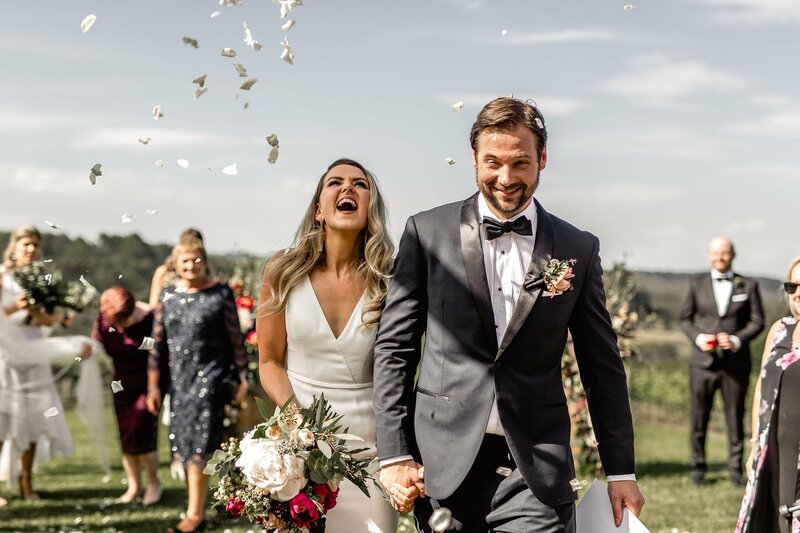 Wow, what an incredible day to be a part of! 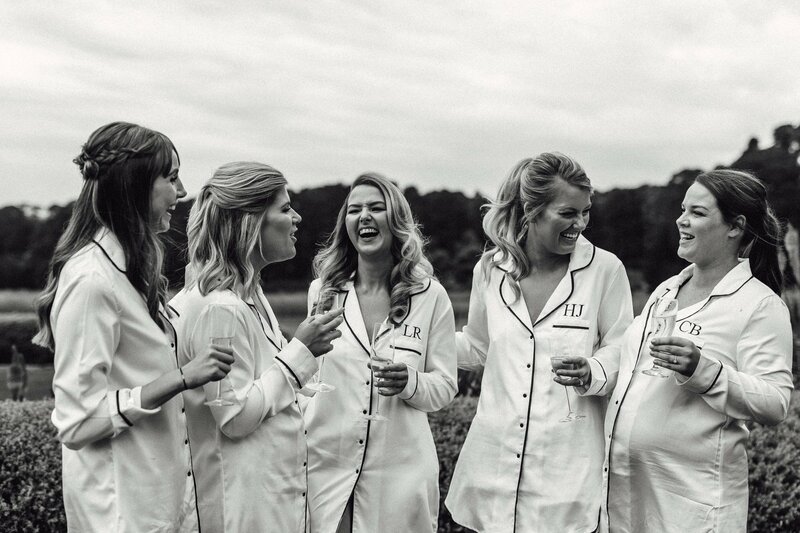 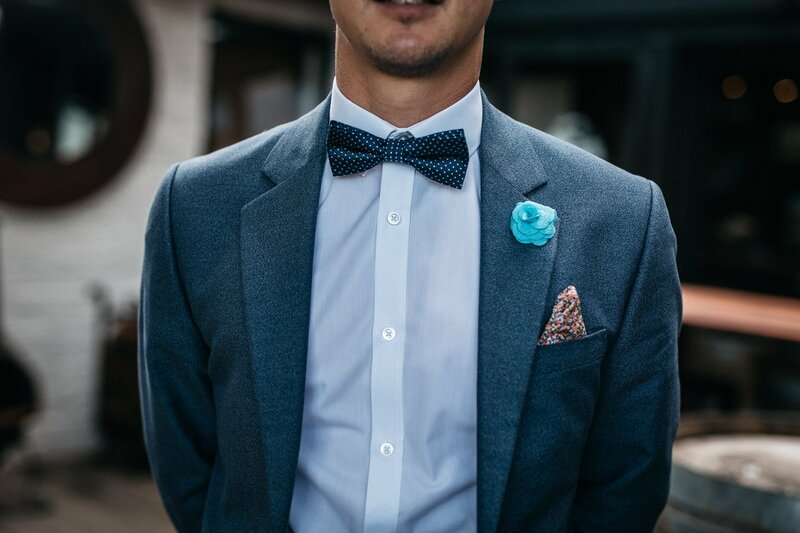 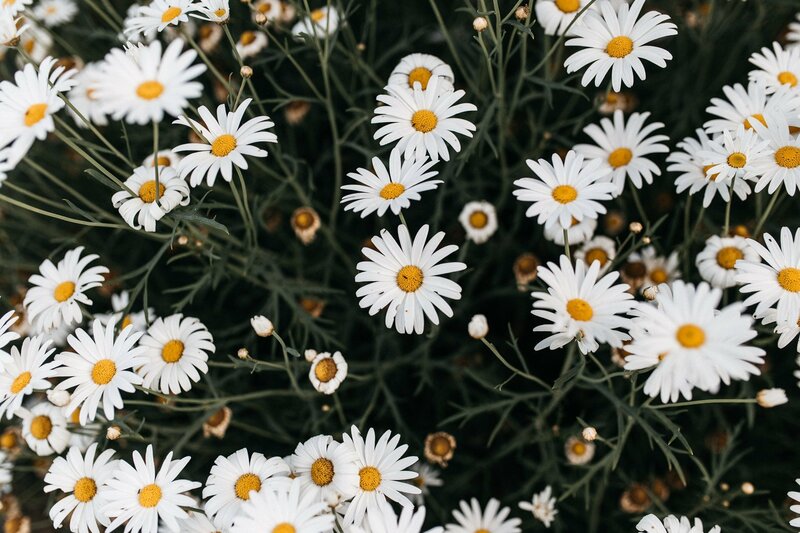 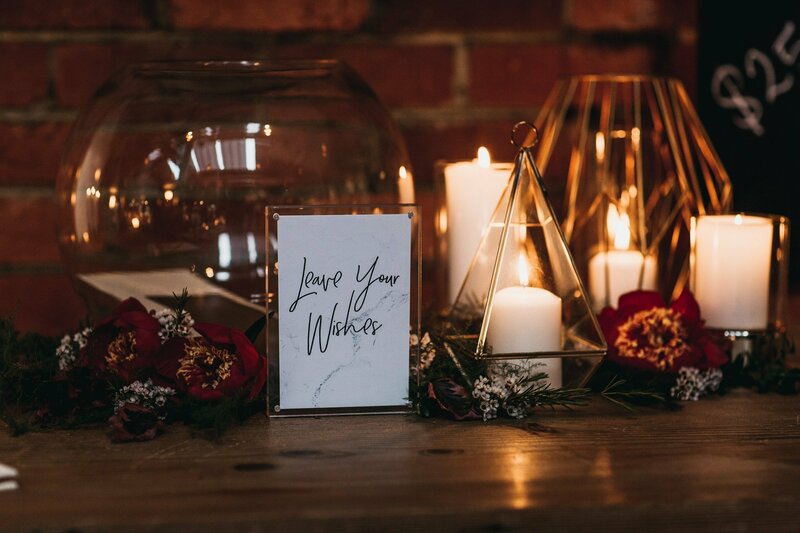 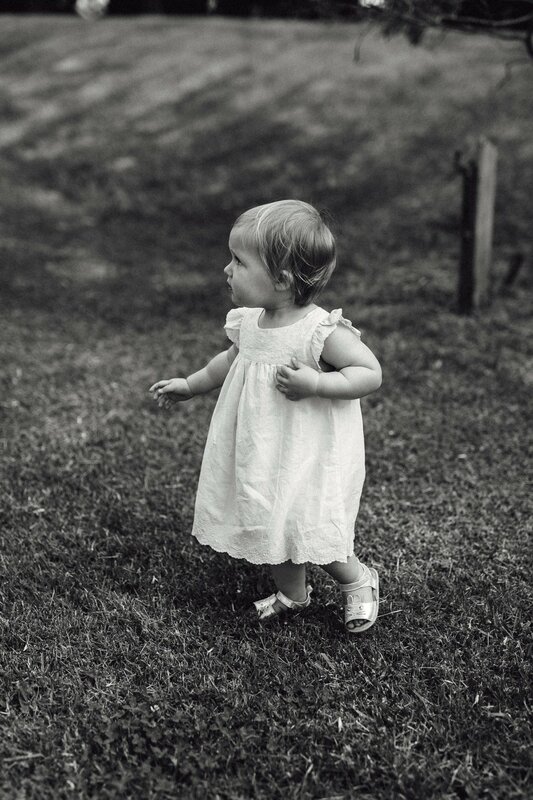 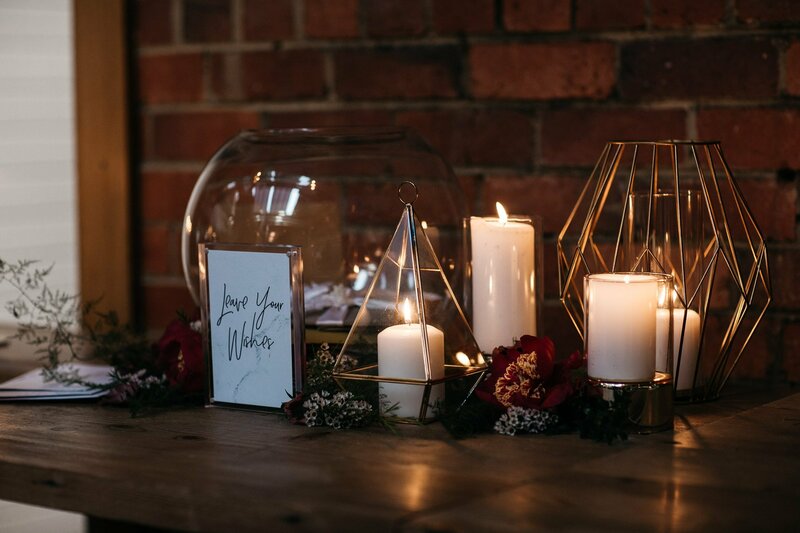 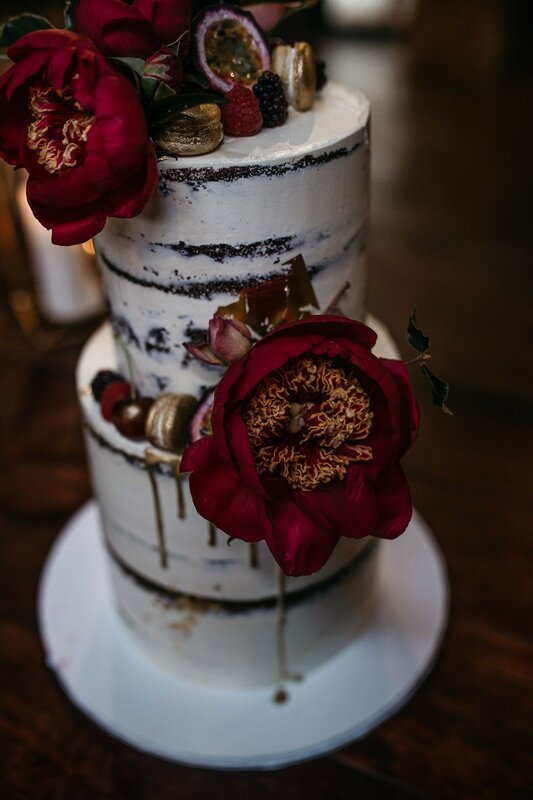 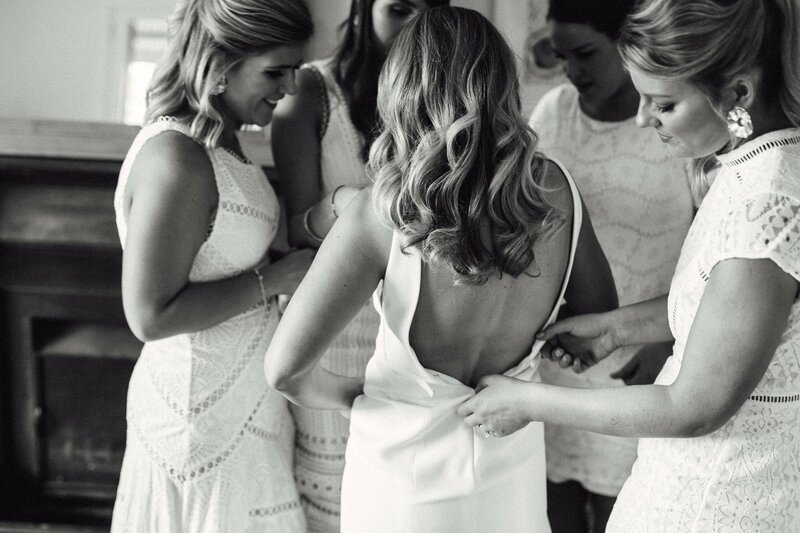 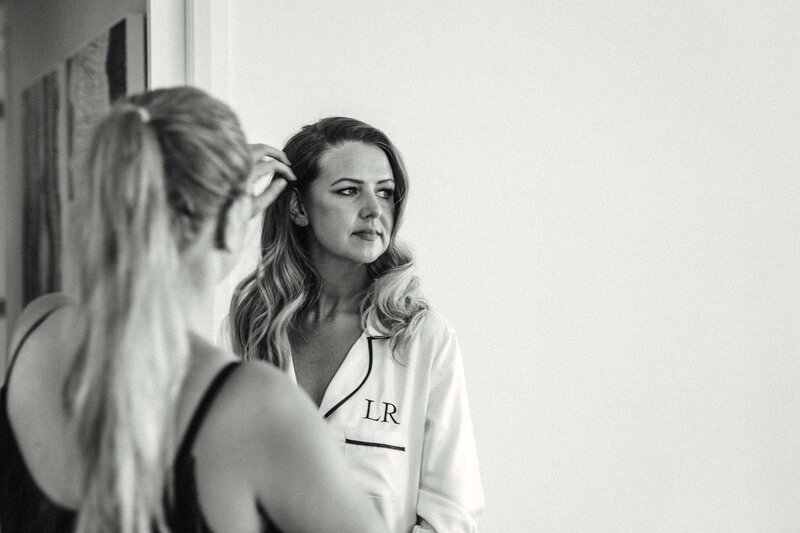 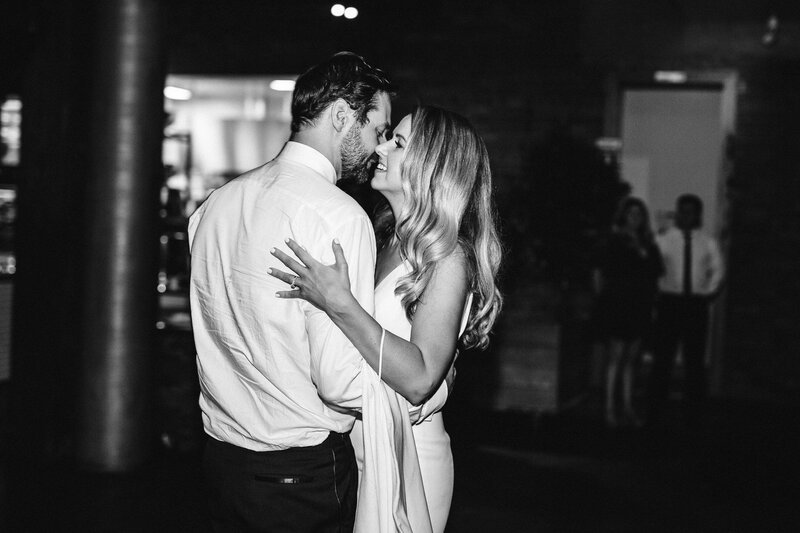 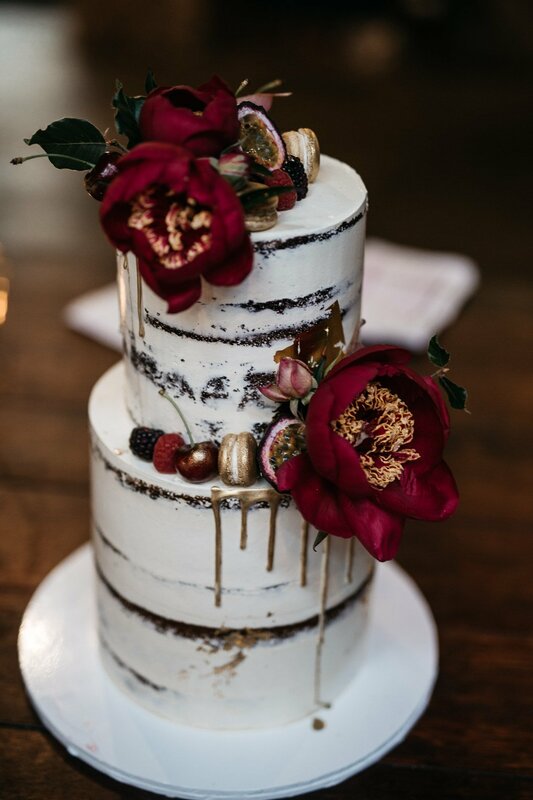 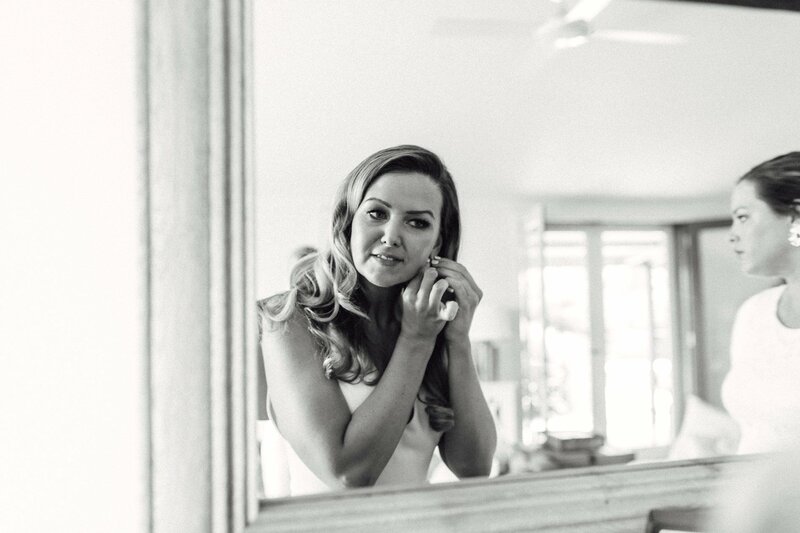 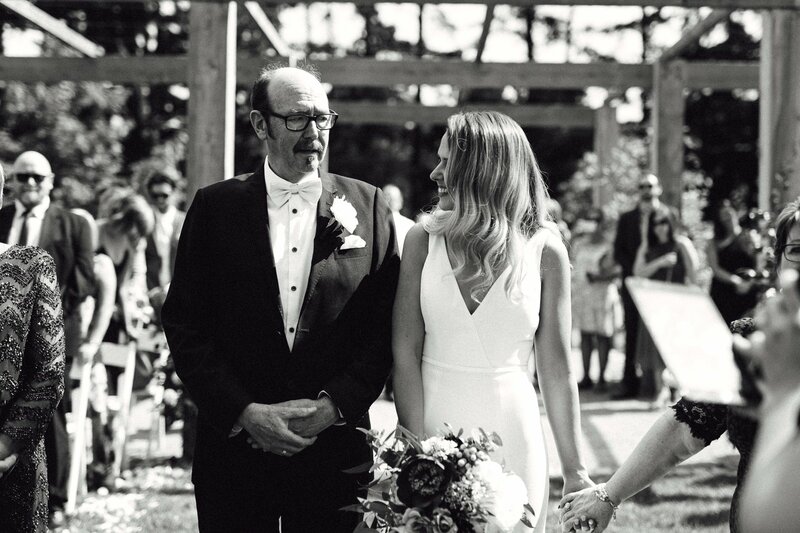 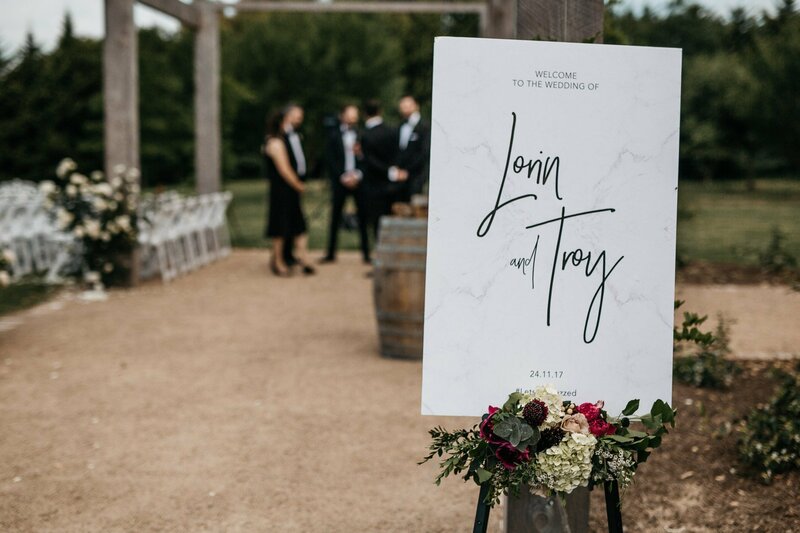 Lorin and Troy’s wedding was truly amazing and featured in Ivory Tribe. 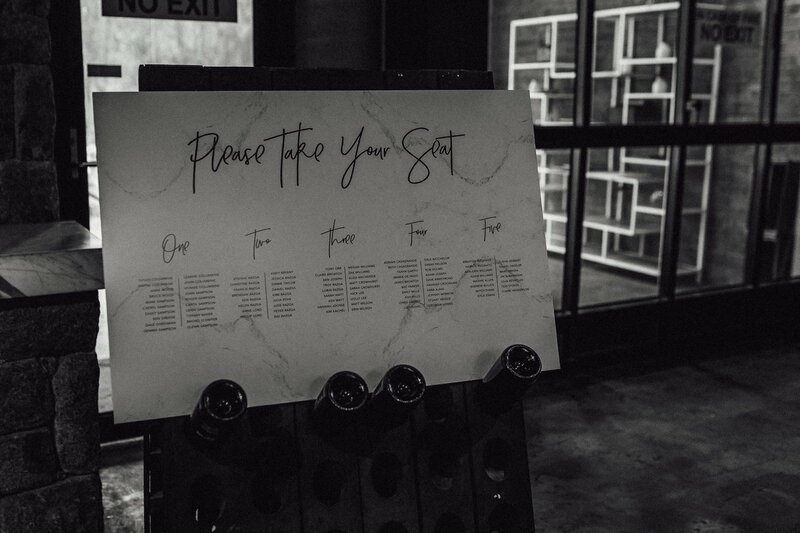 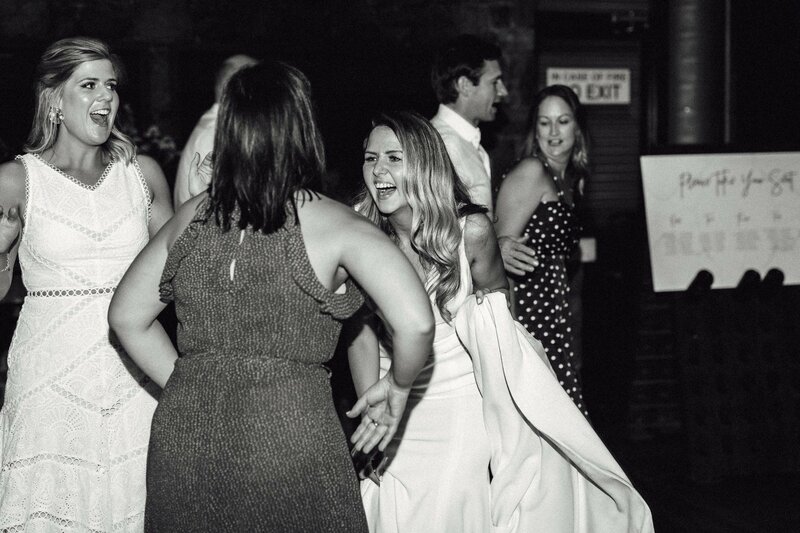 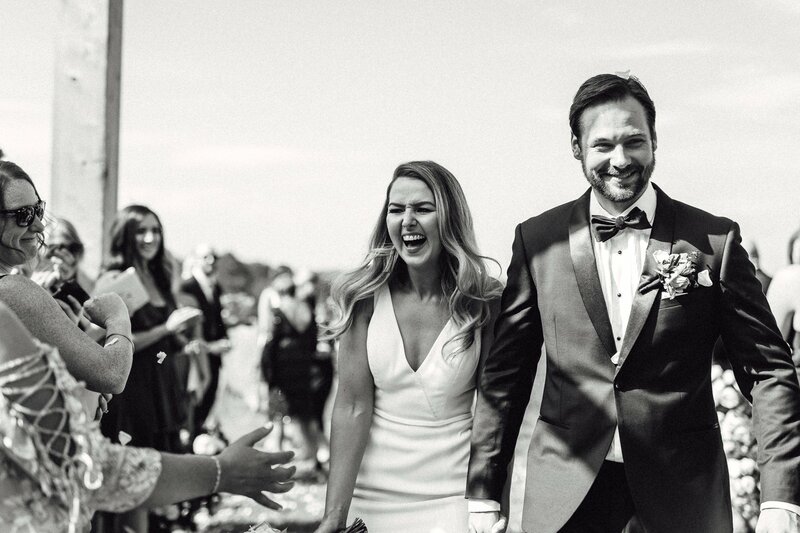 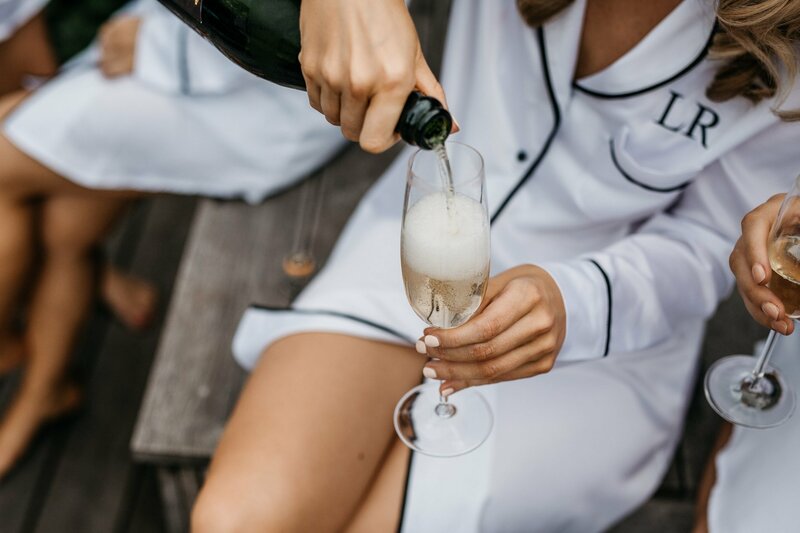 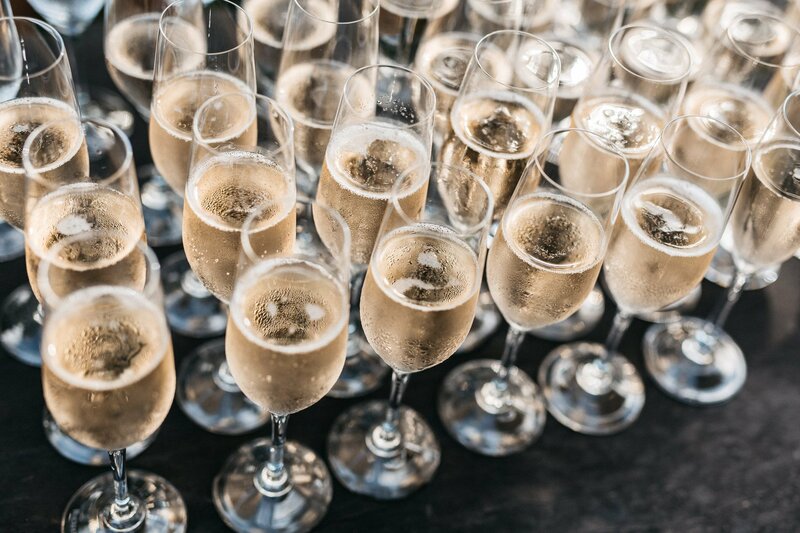 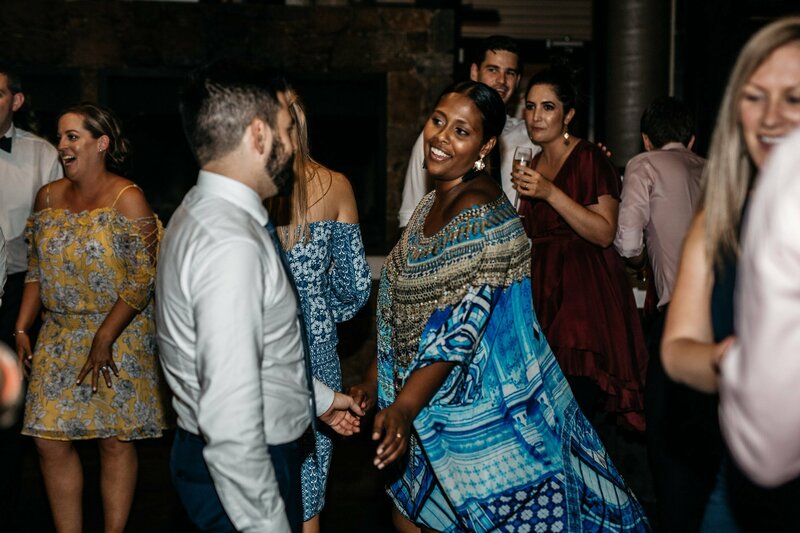 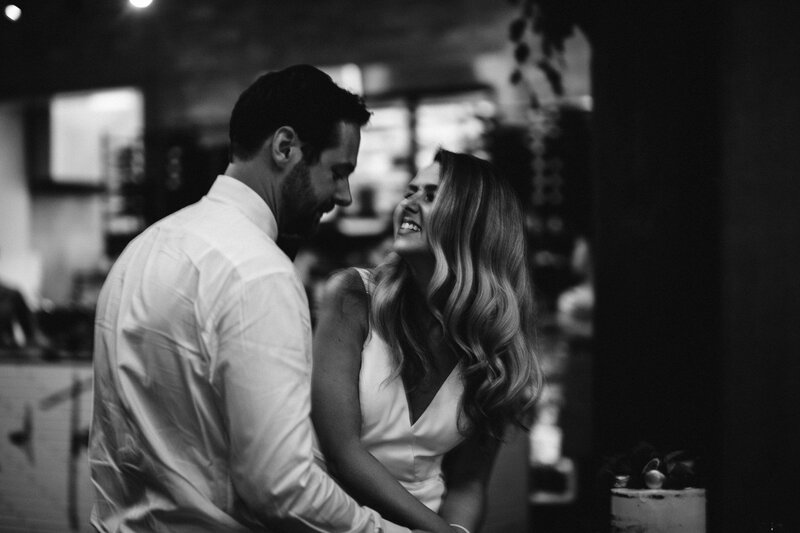 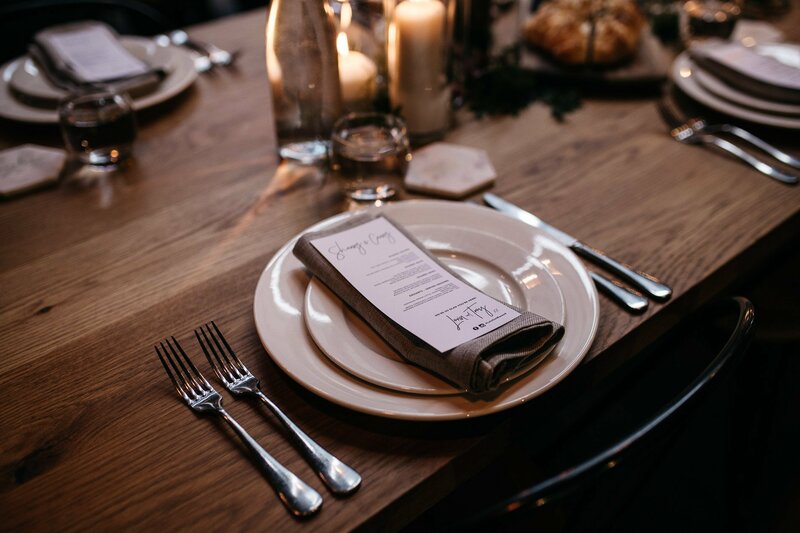 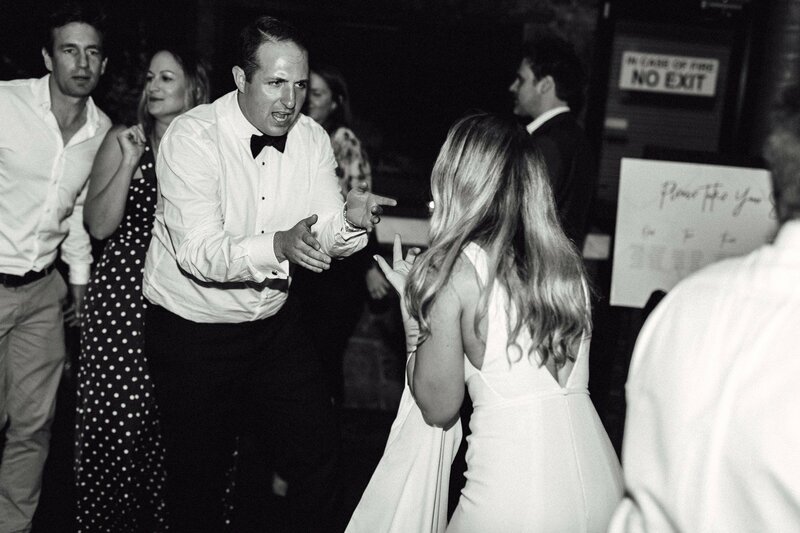 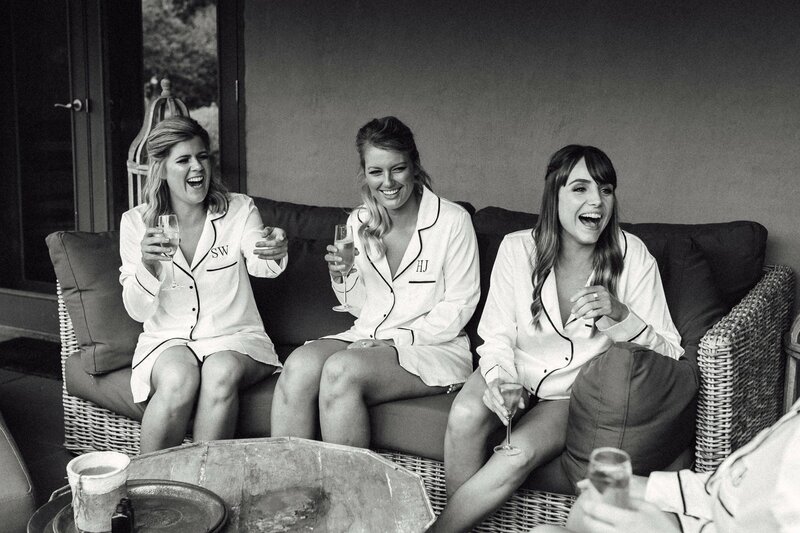 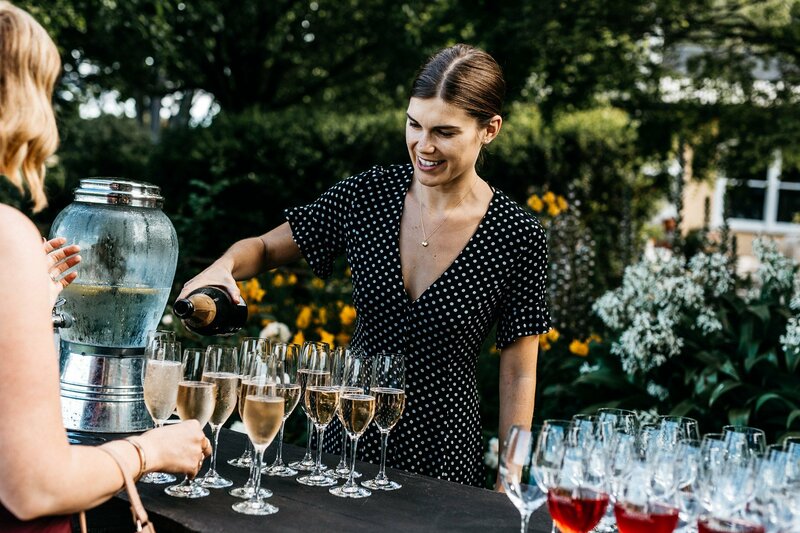 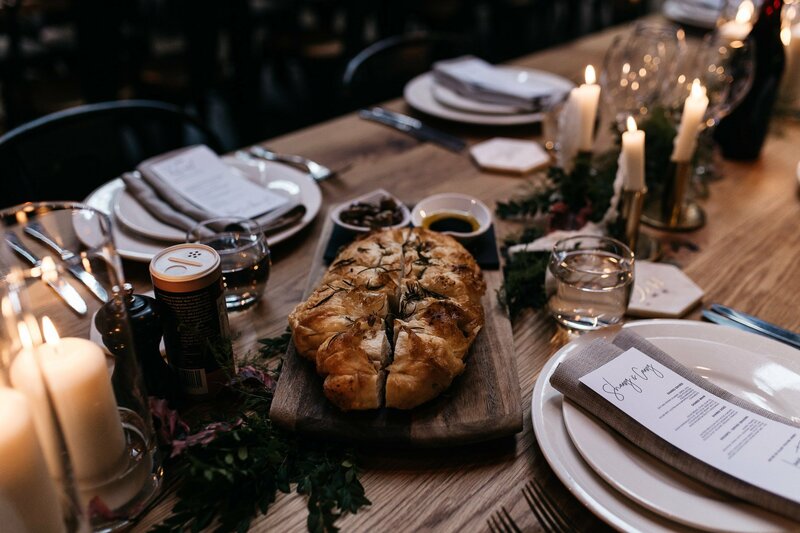 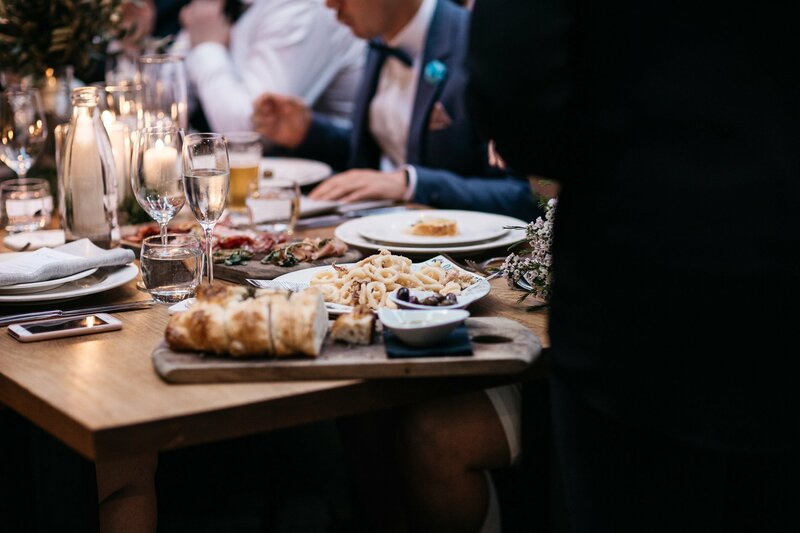 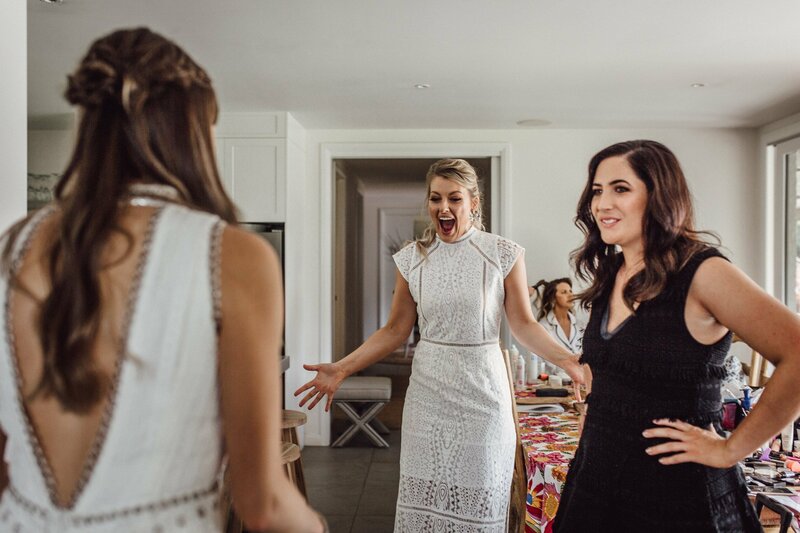 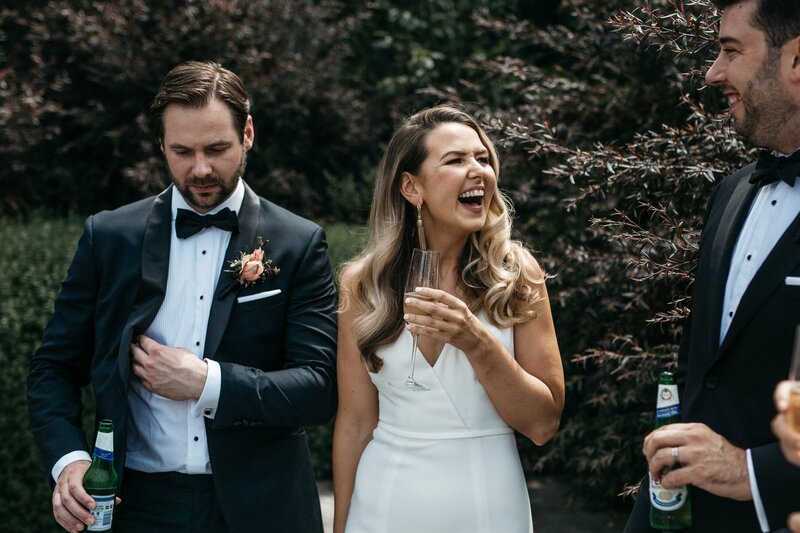 When I first met Lorin and Troy, their main priorities for their wedding were good wine, good food and for their day to feel like one big party. 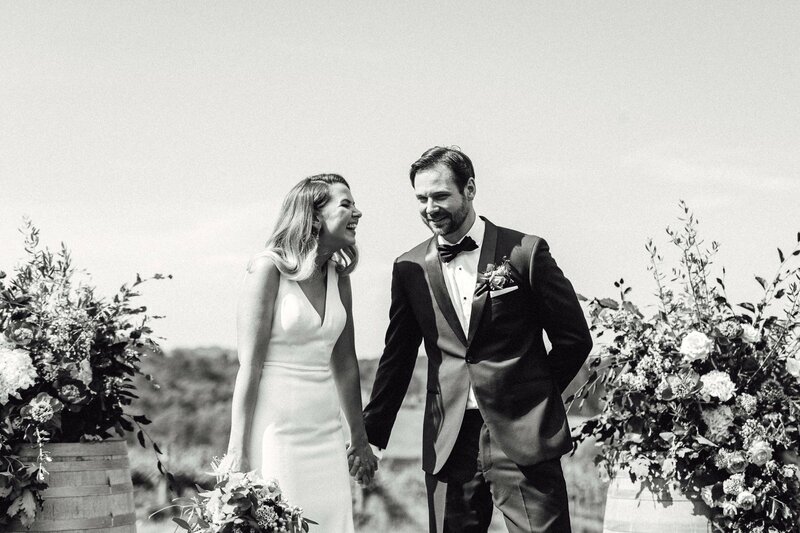 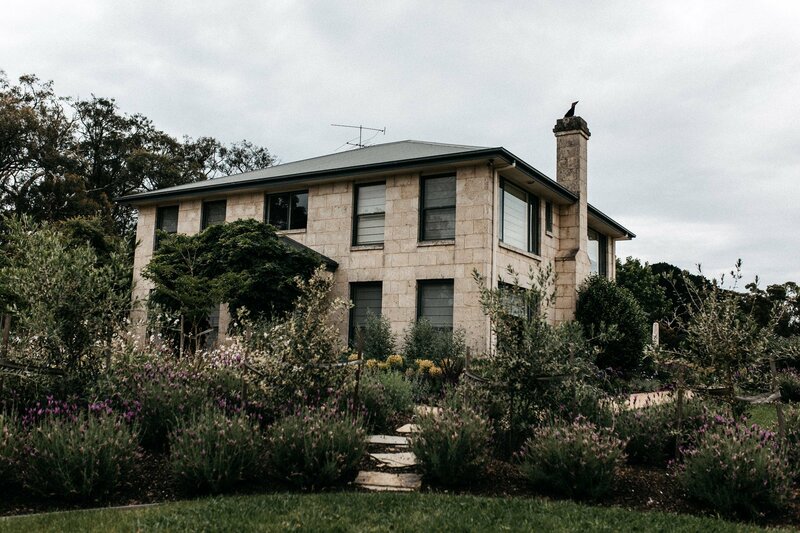 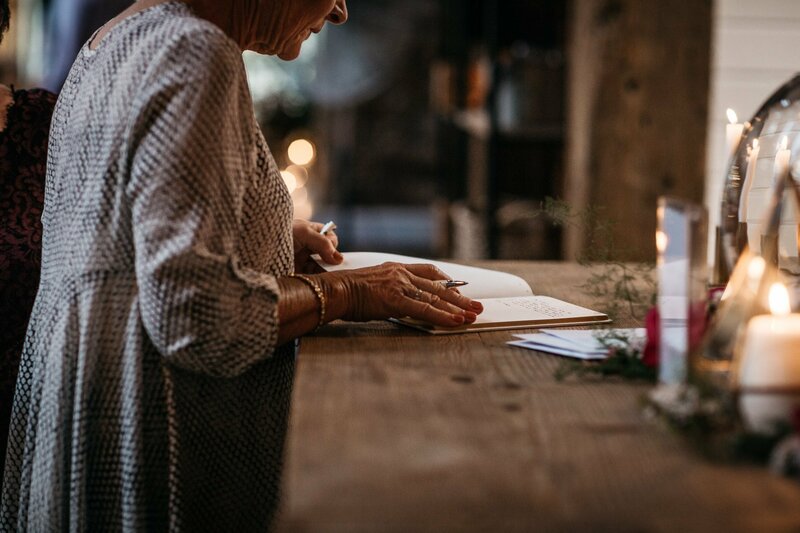 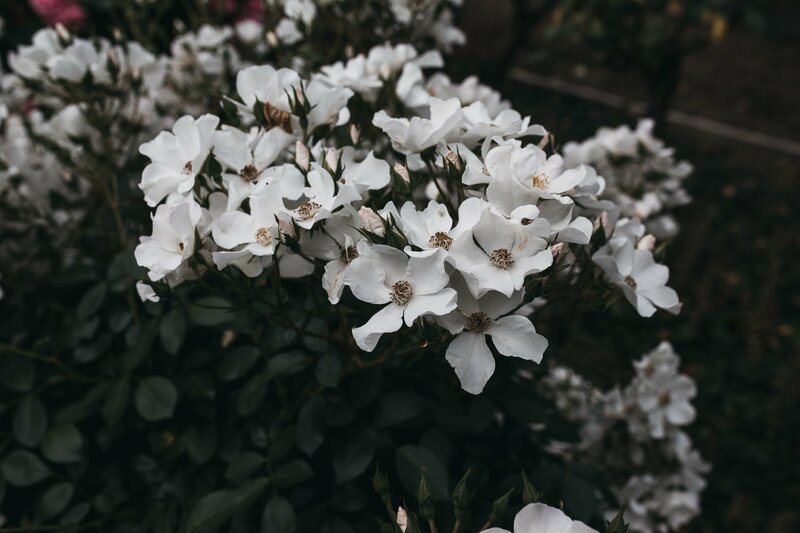 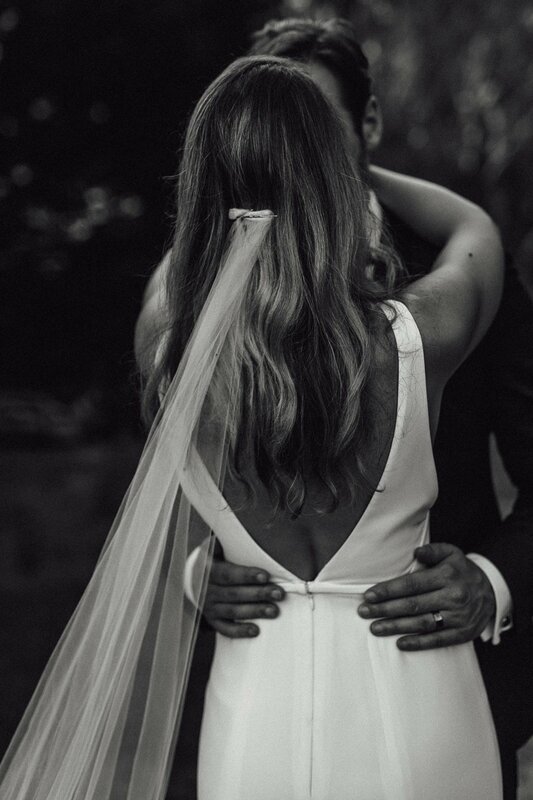 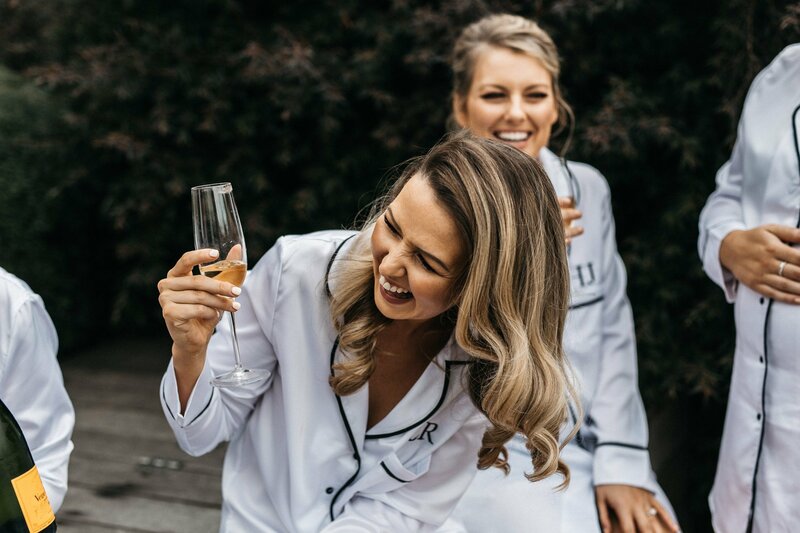 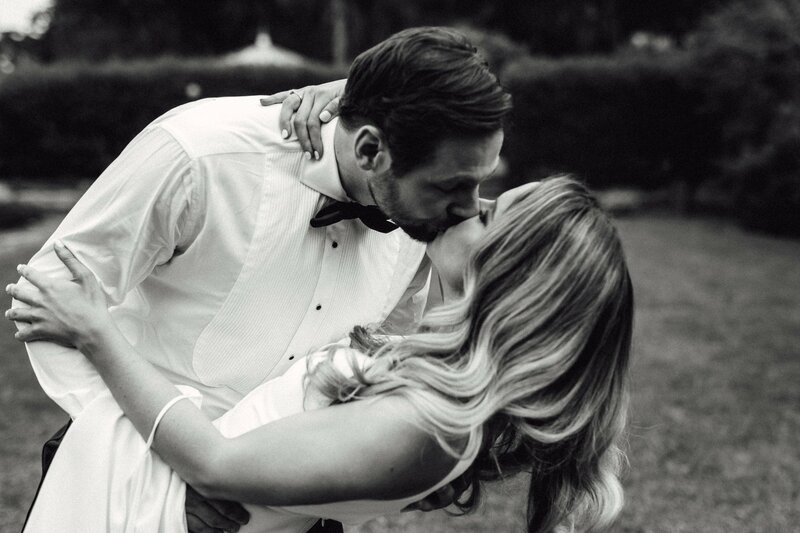 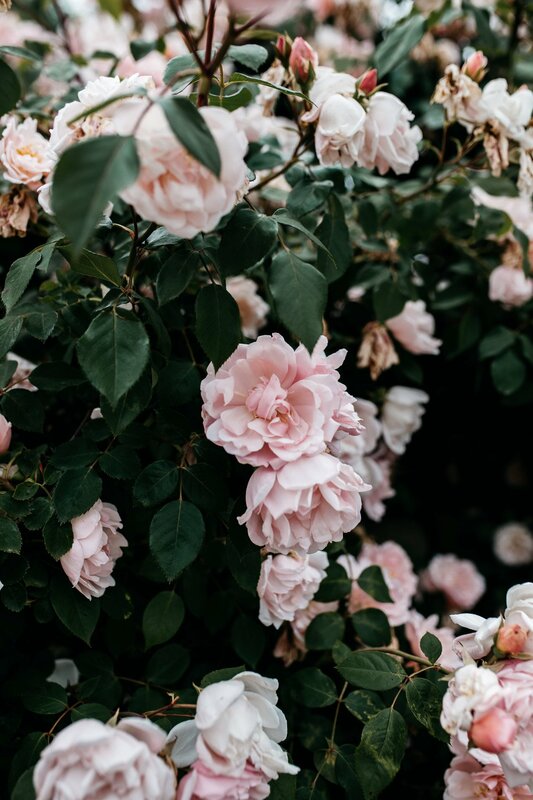 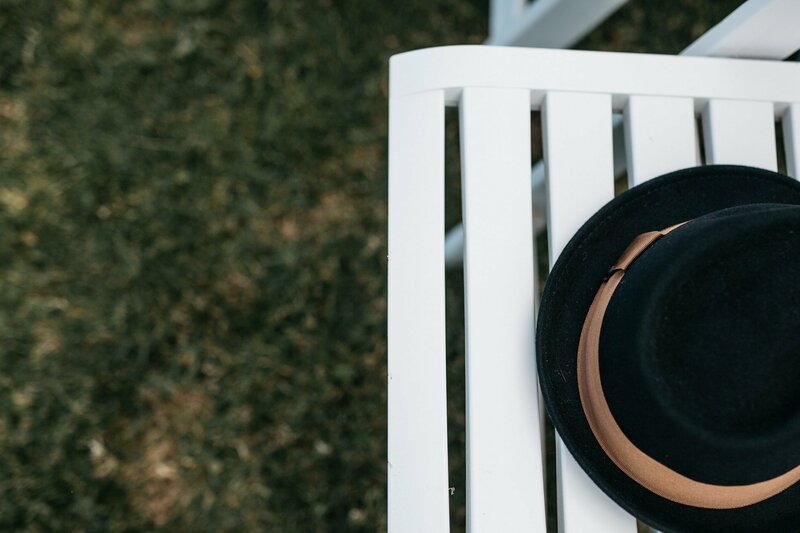 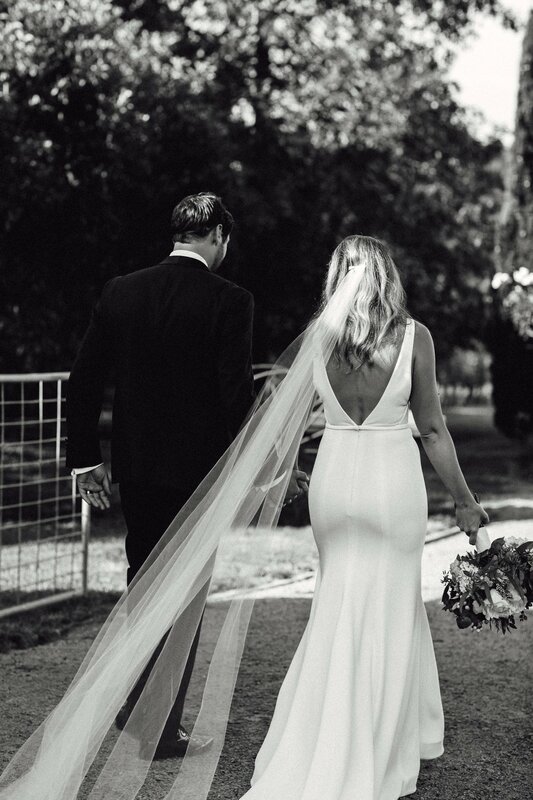 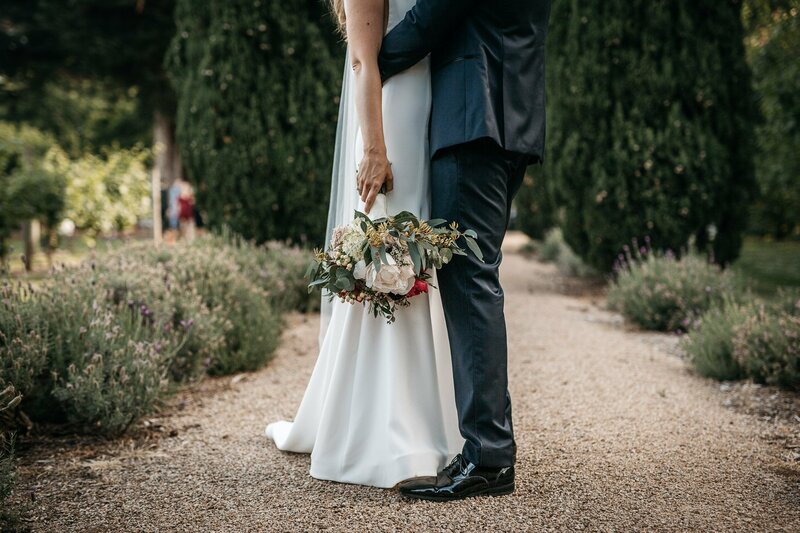 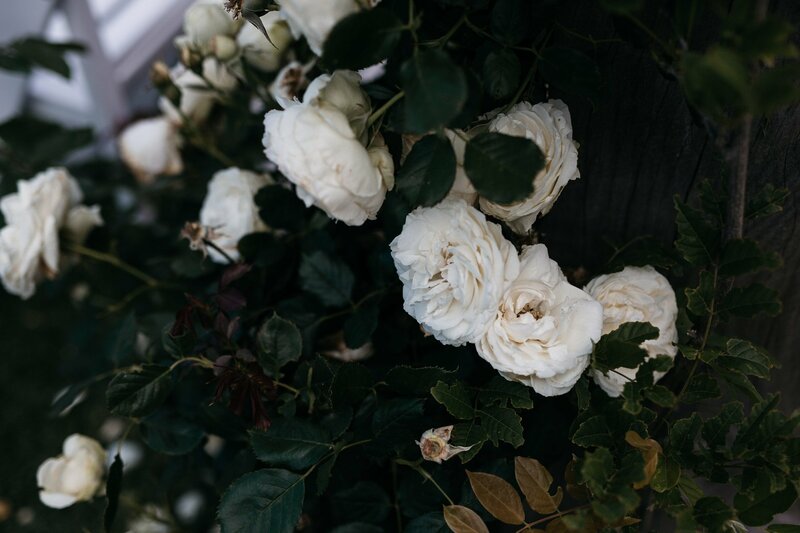 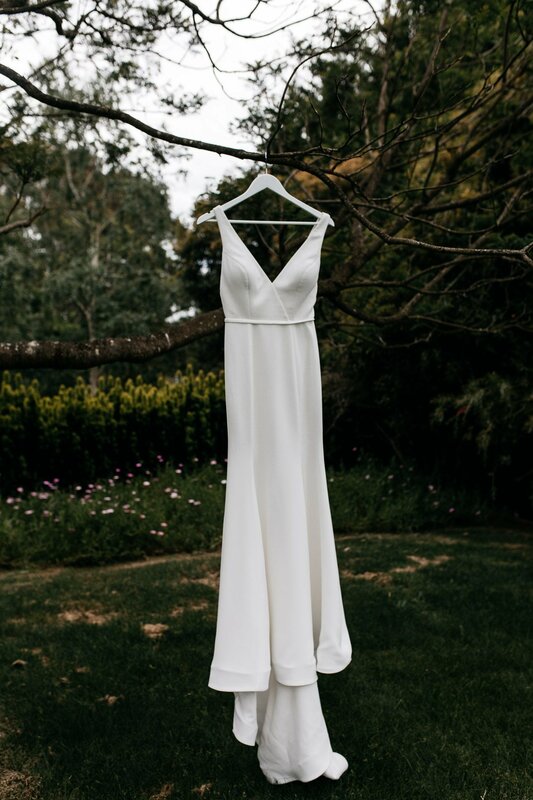 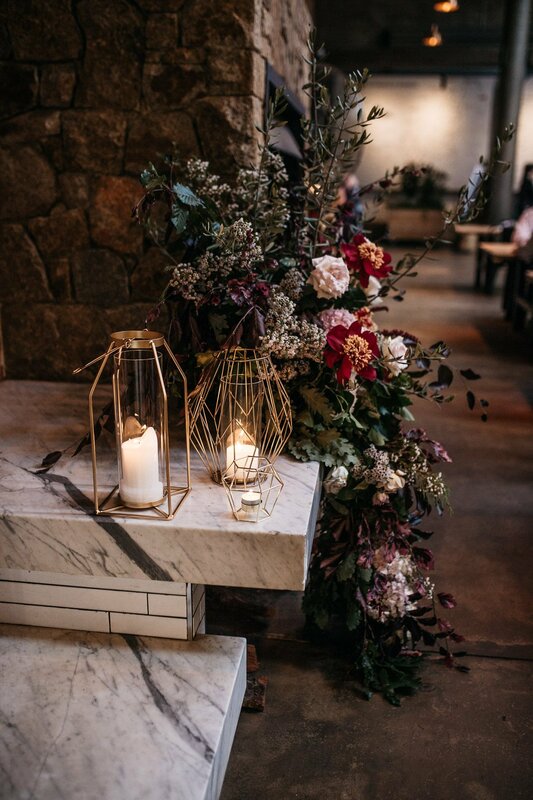 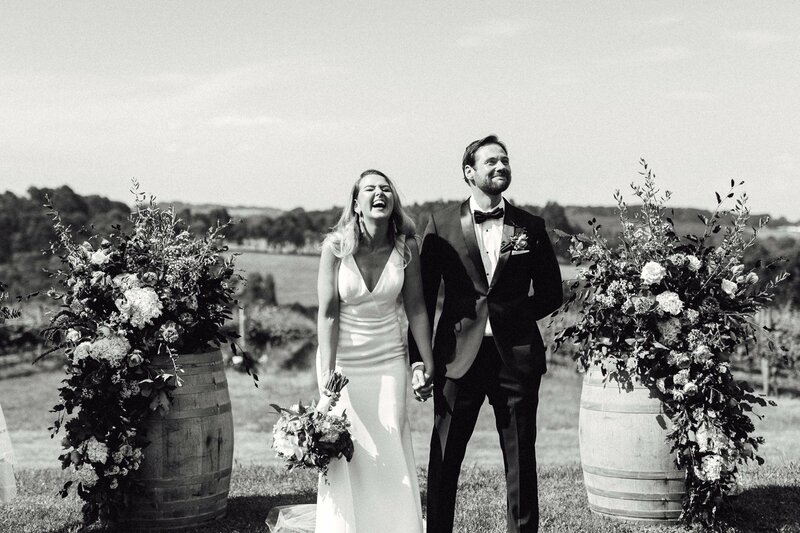 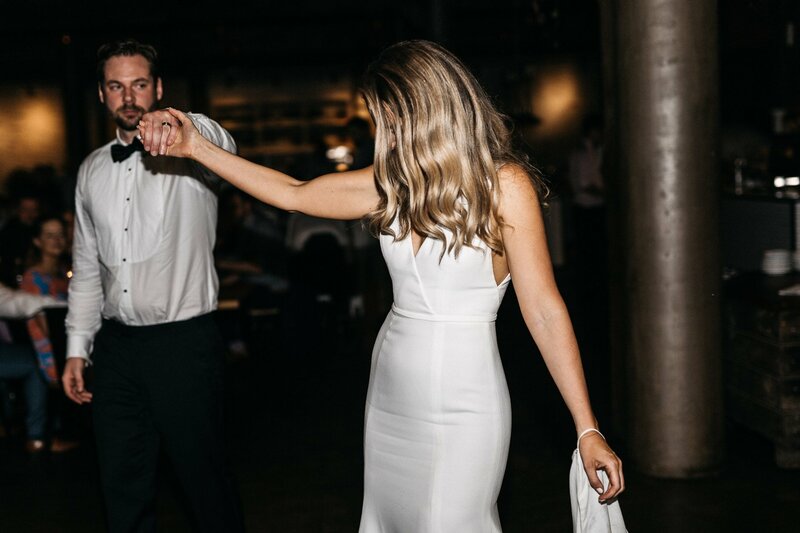 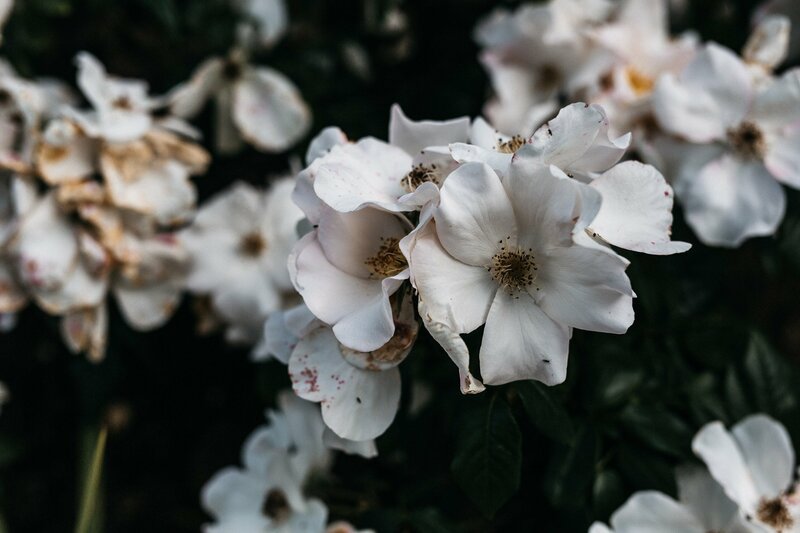 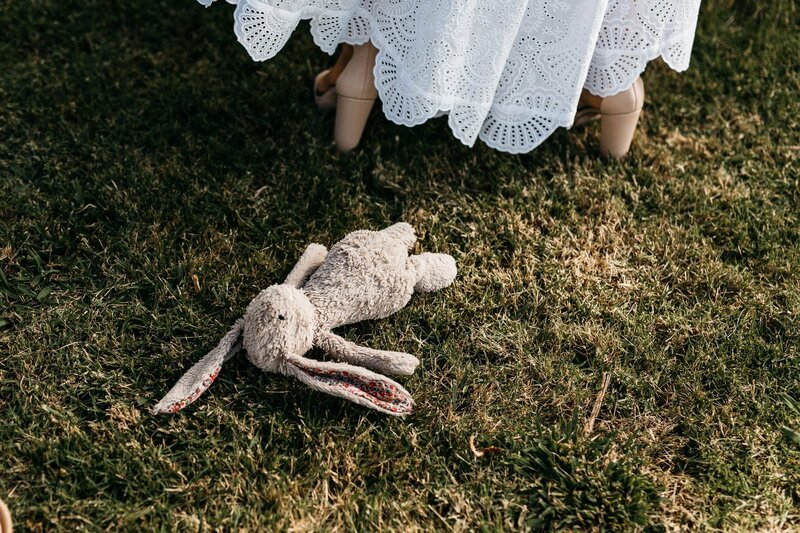 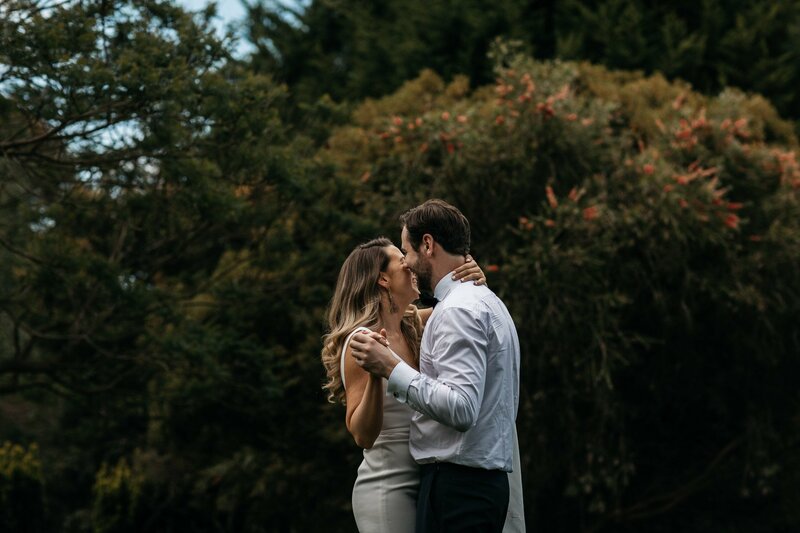 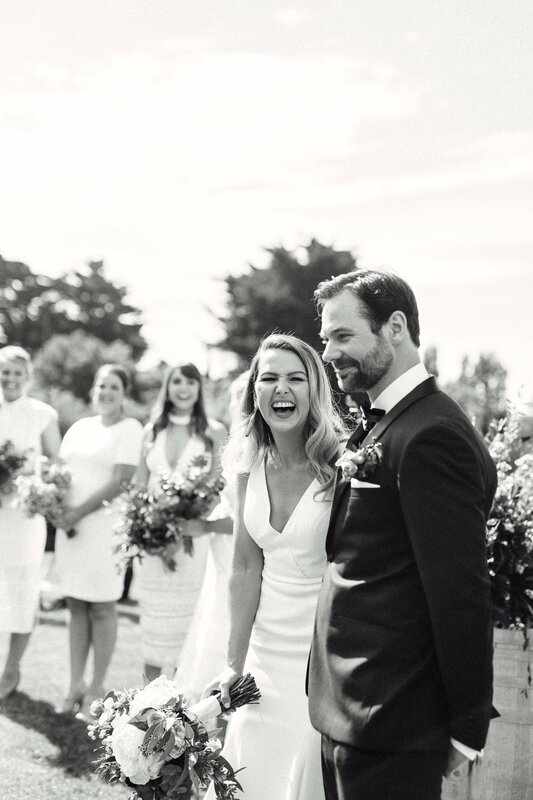 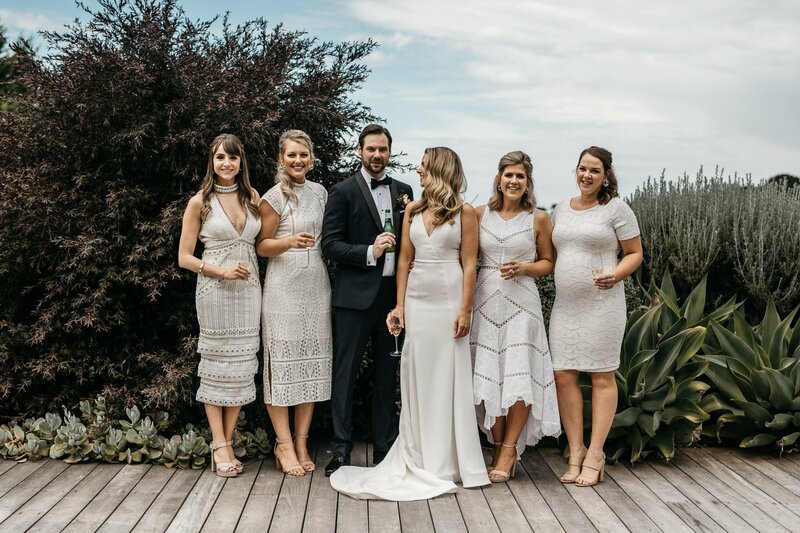 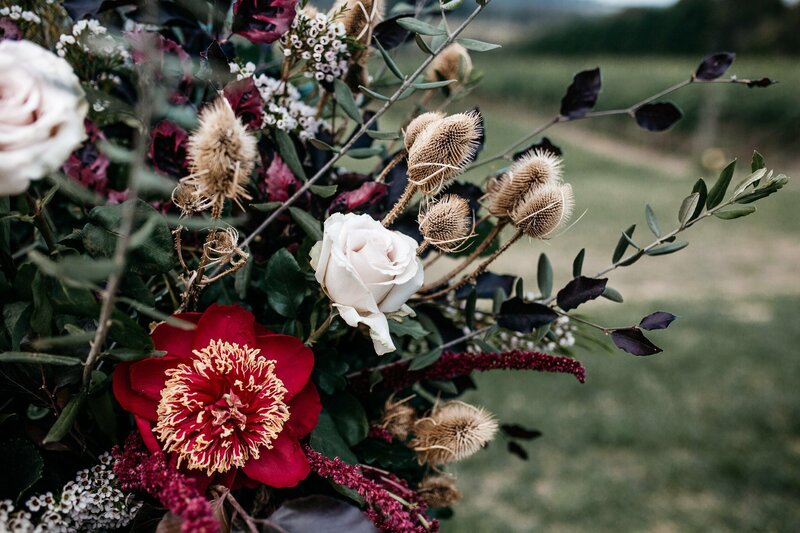 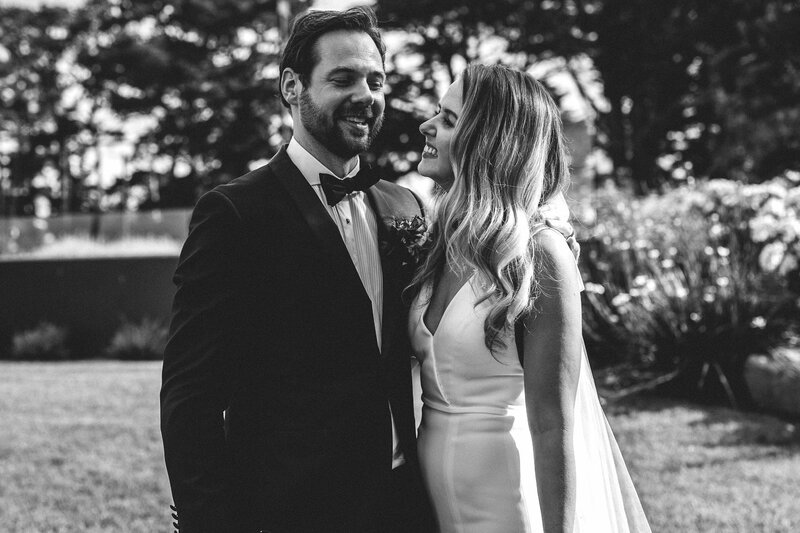 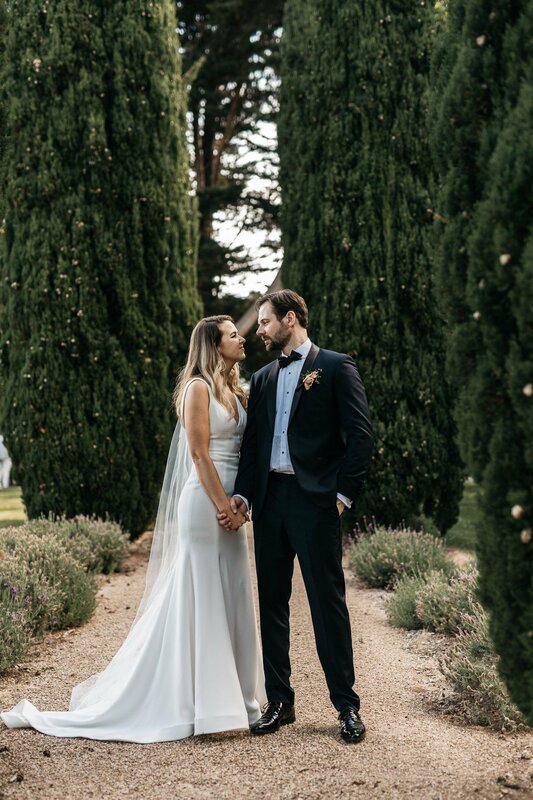 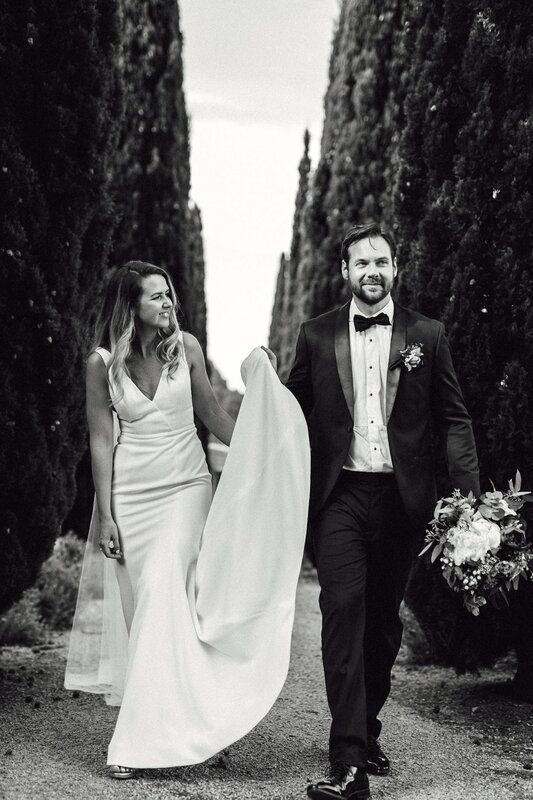 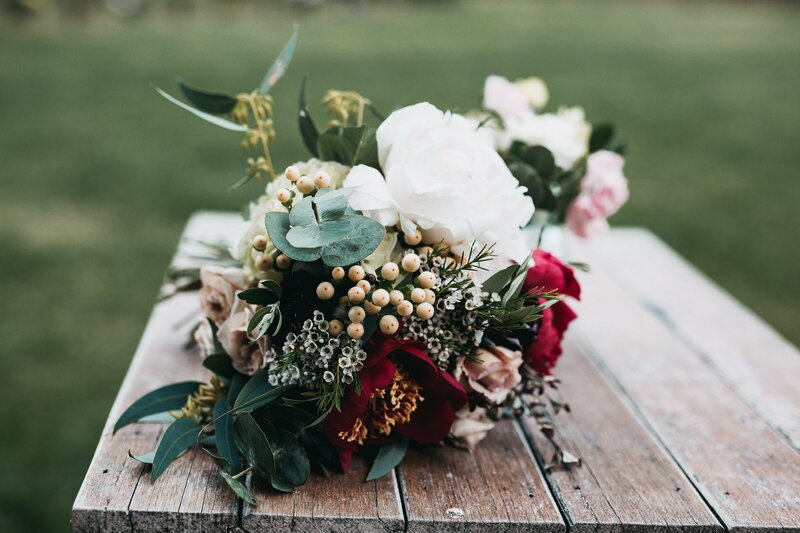 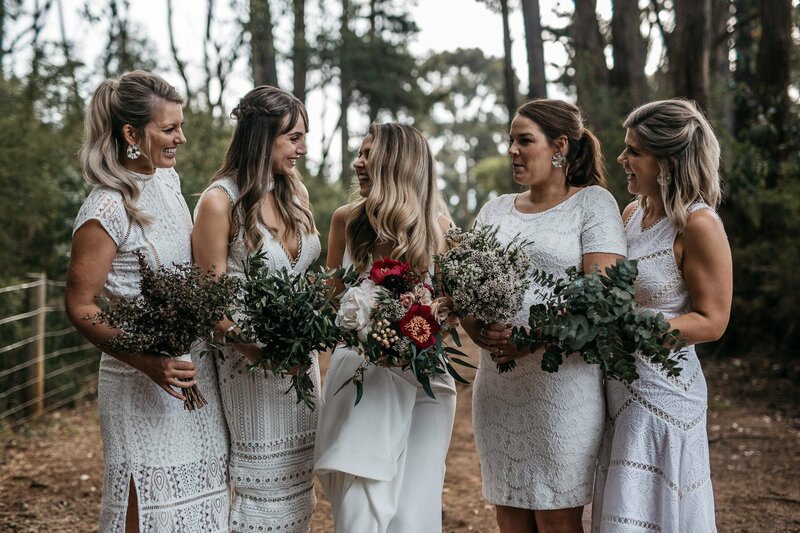 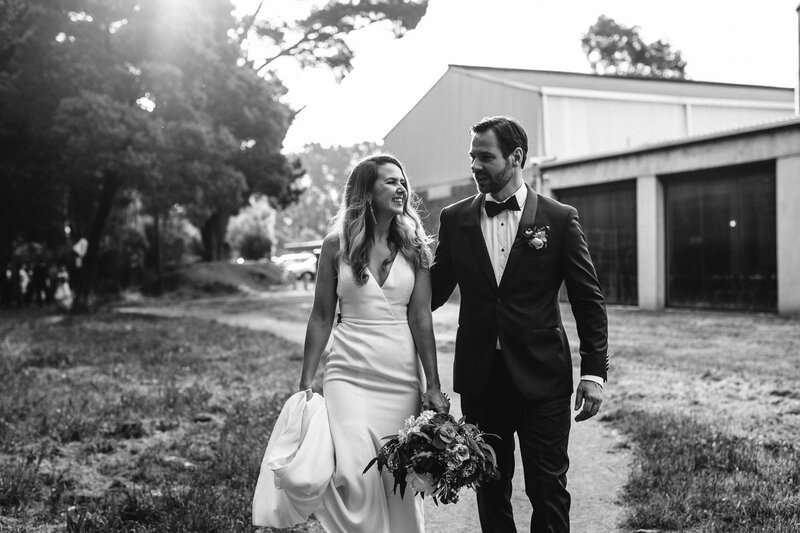 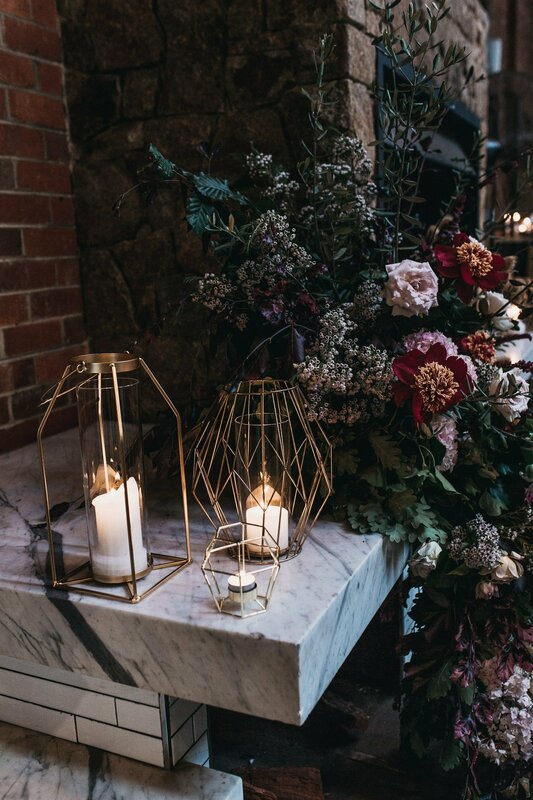 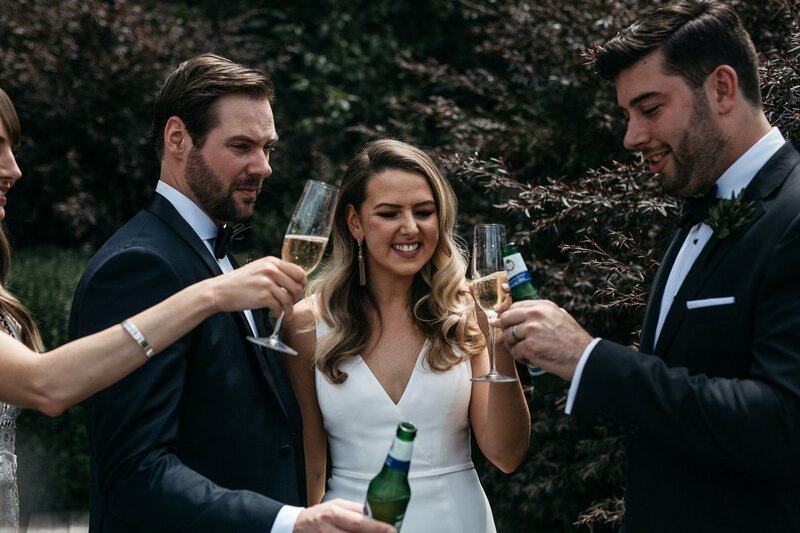 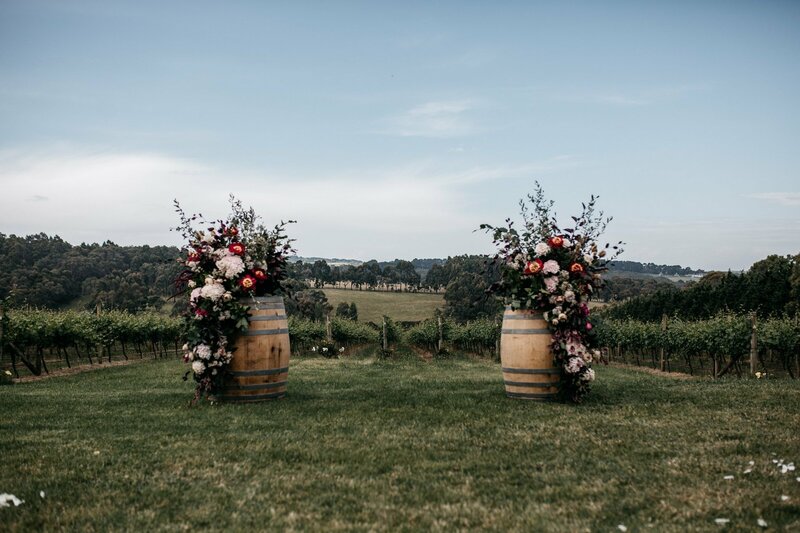 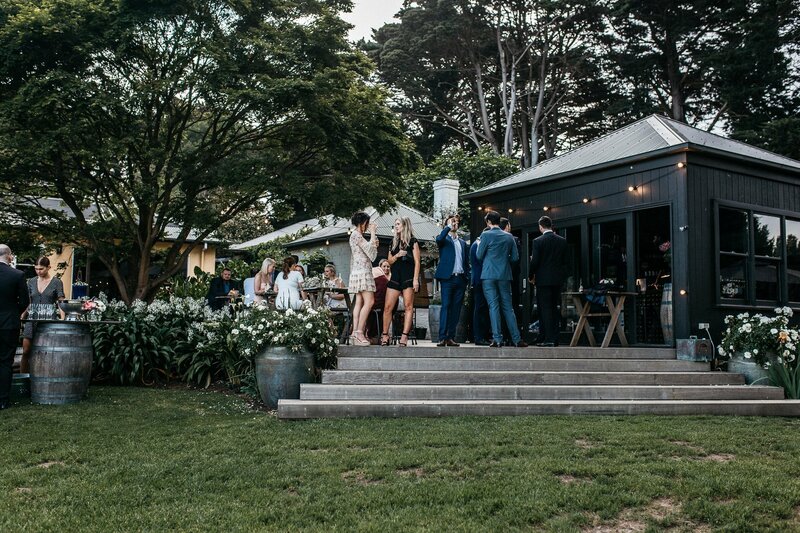 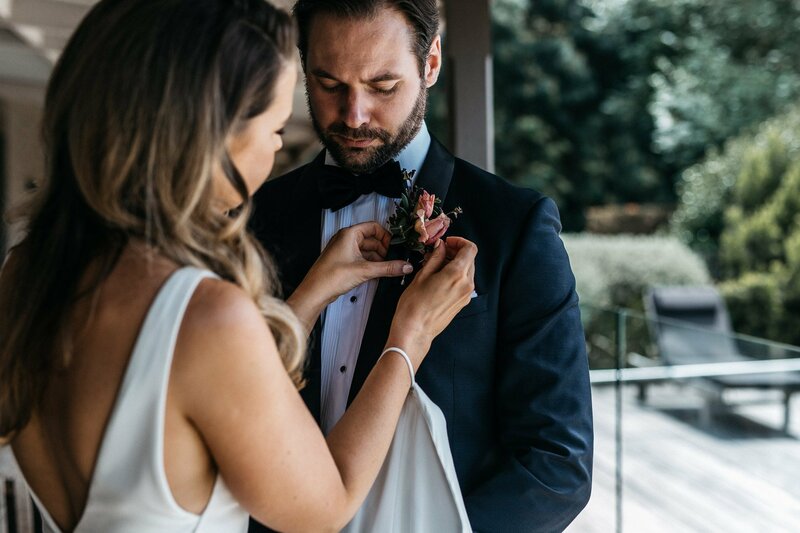 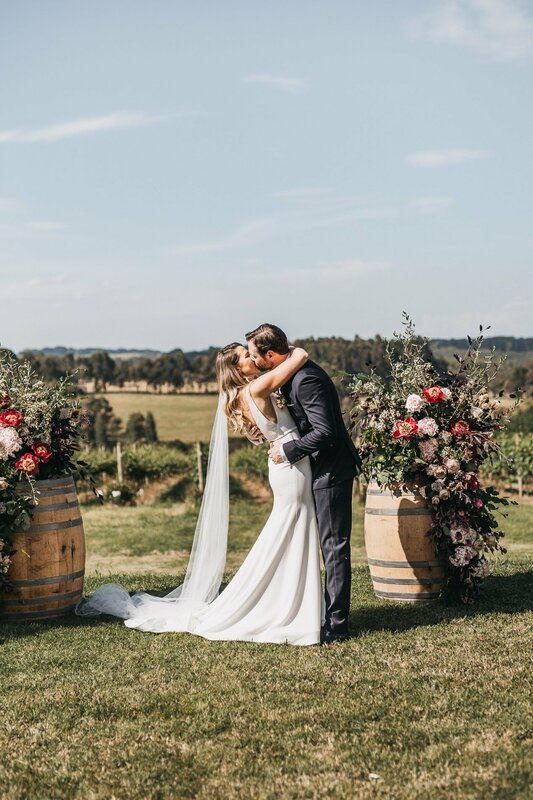 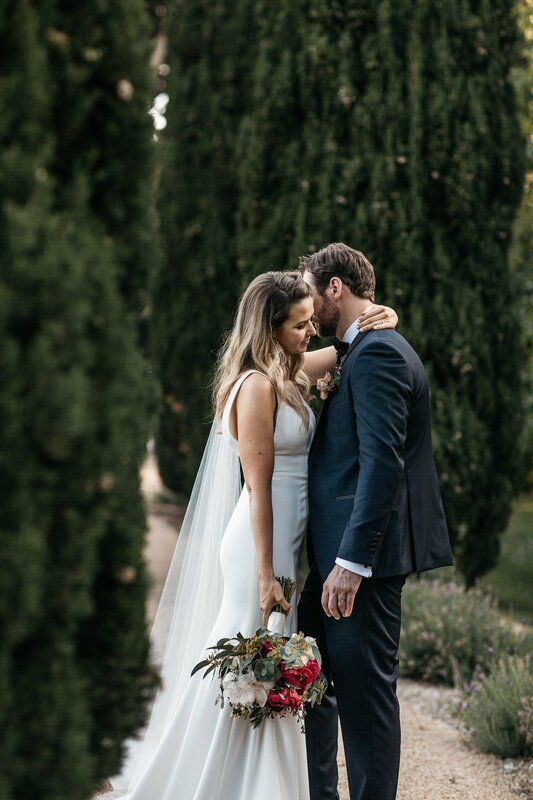 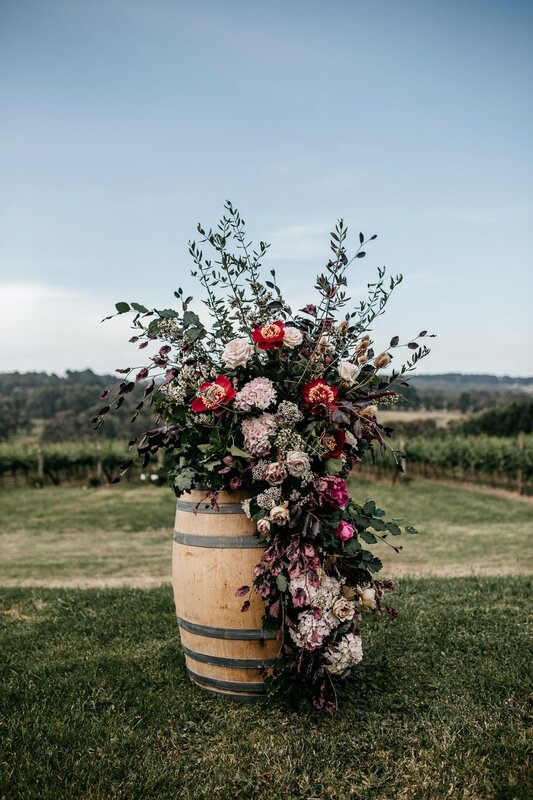 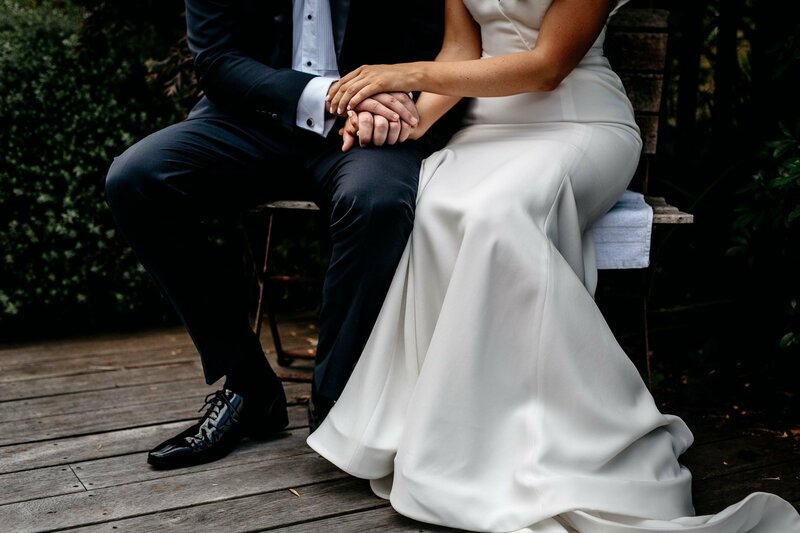 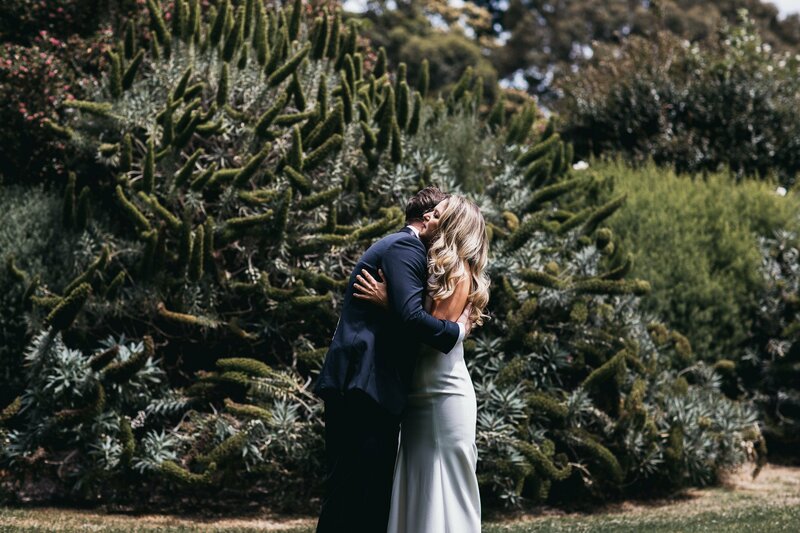 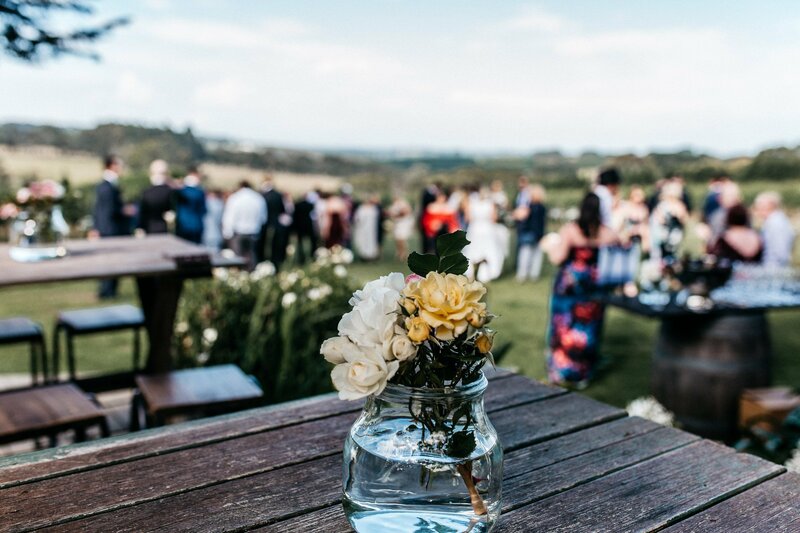 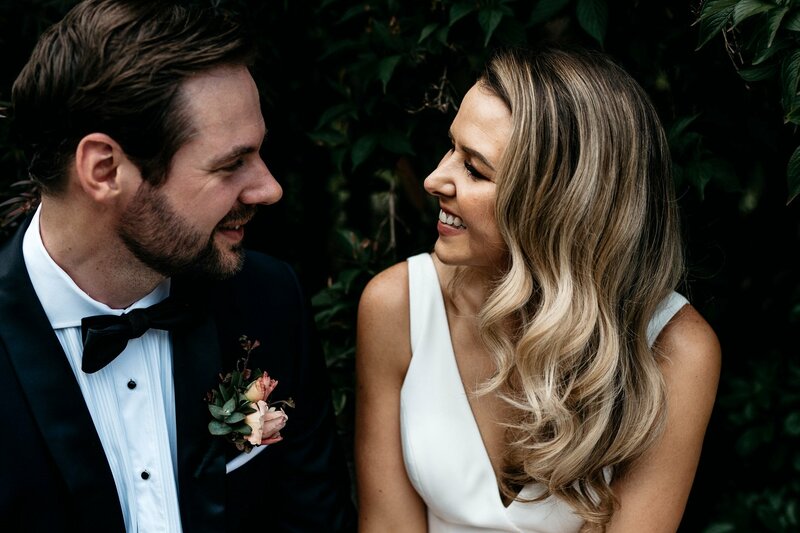 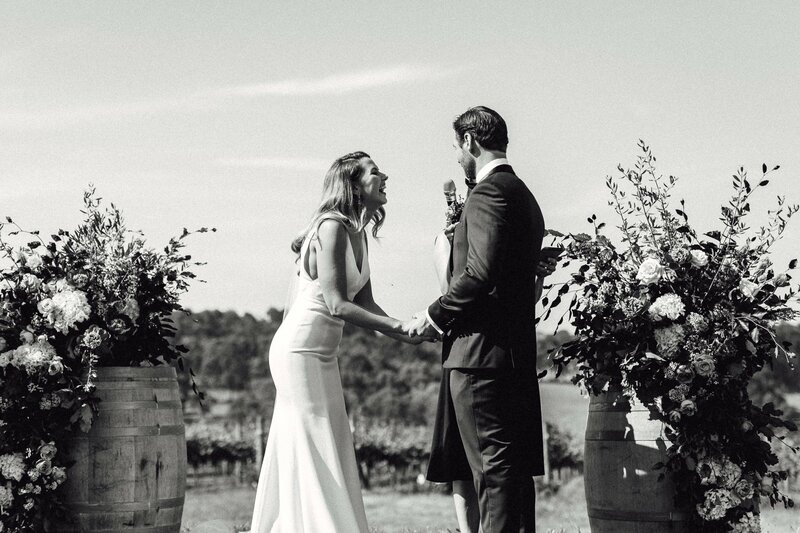 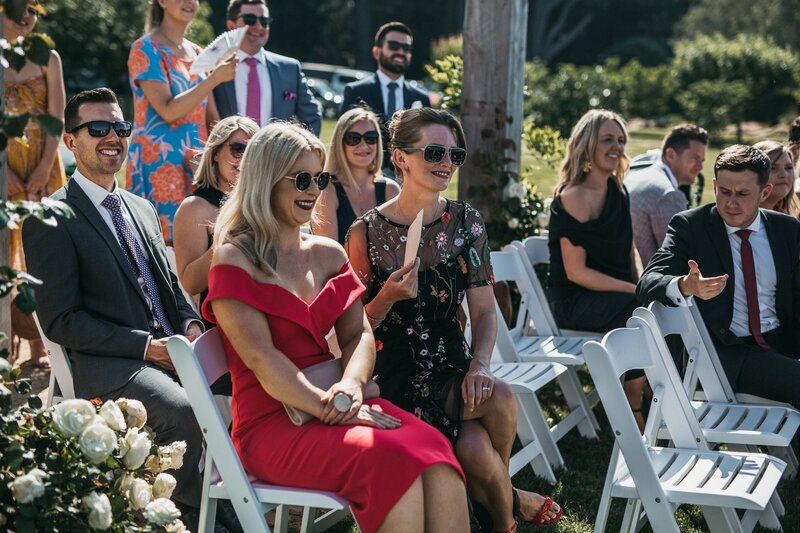 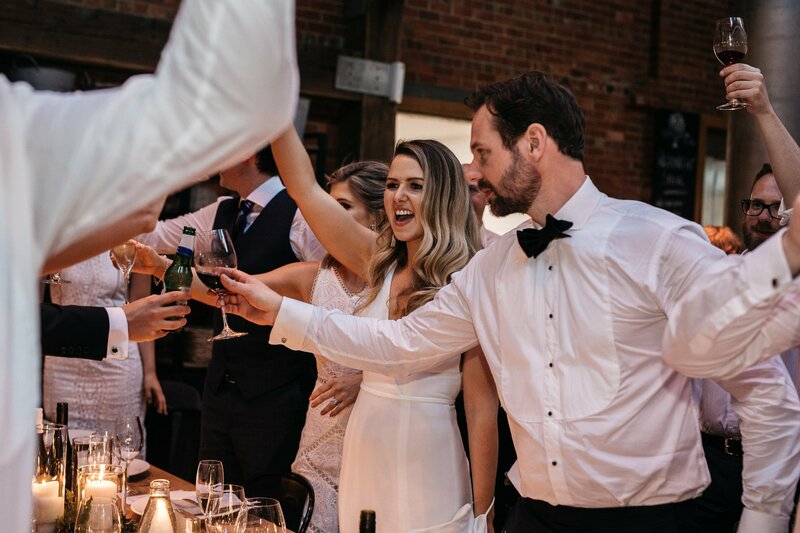 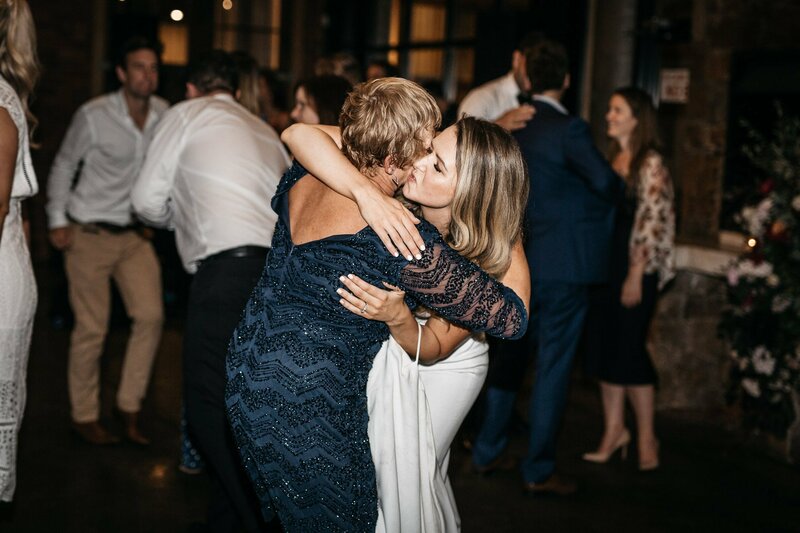 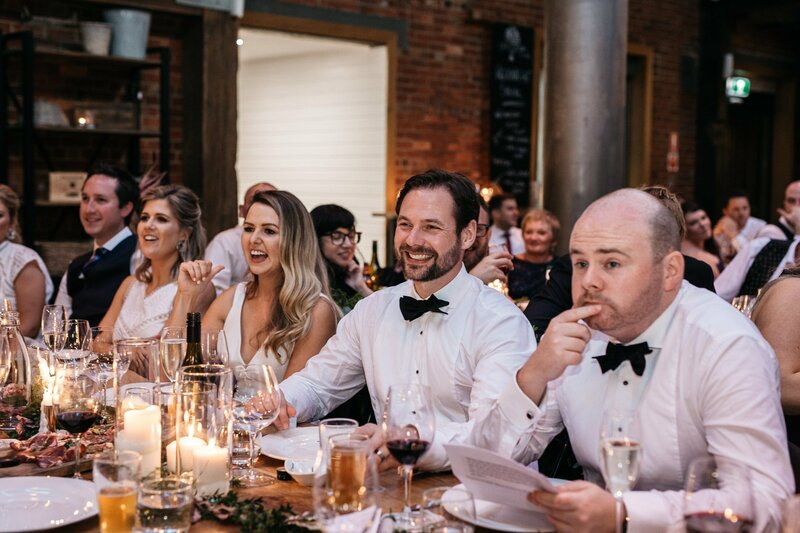 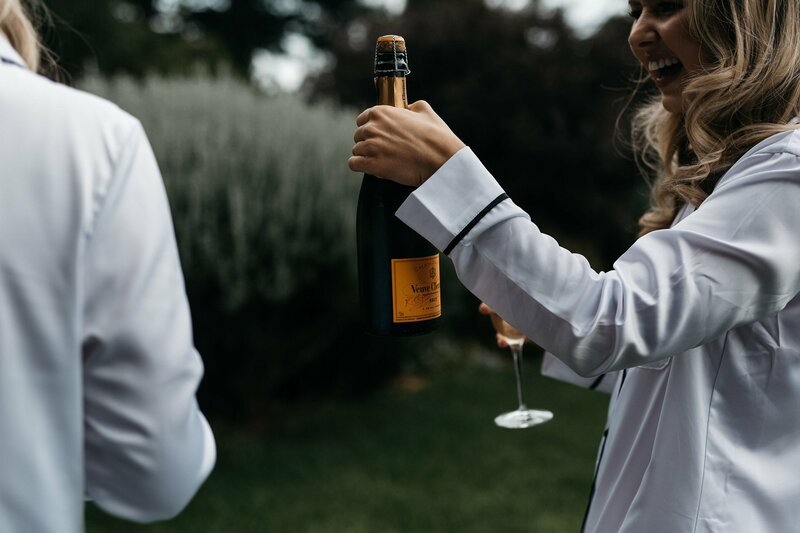 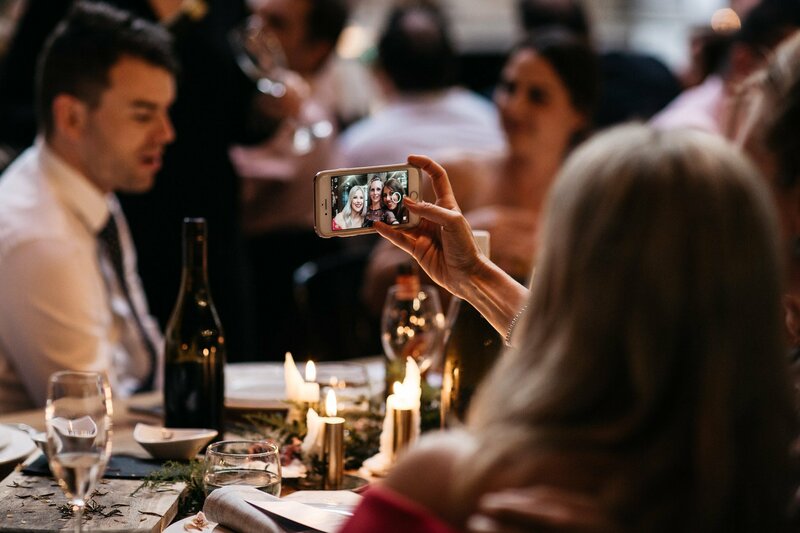 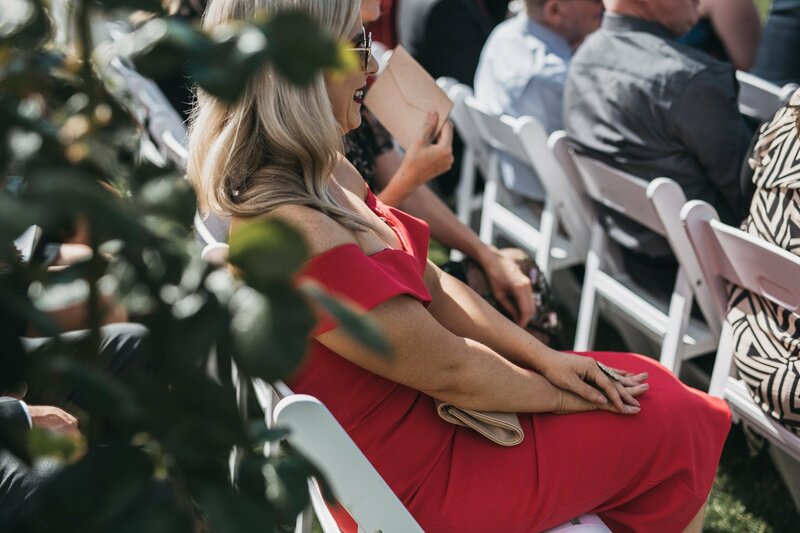 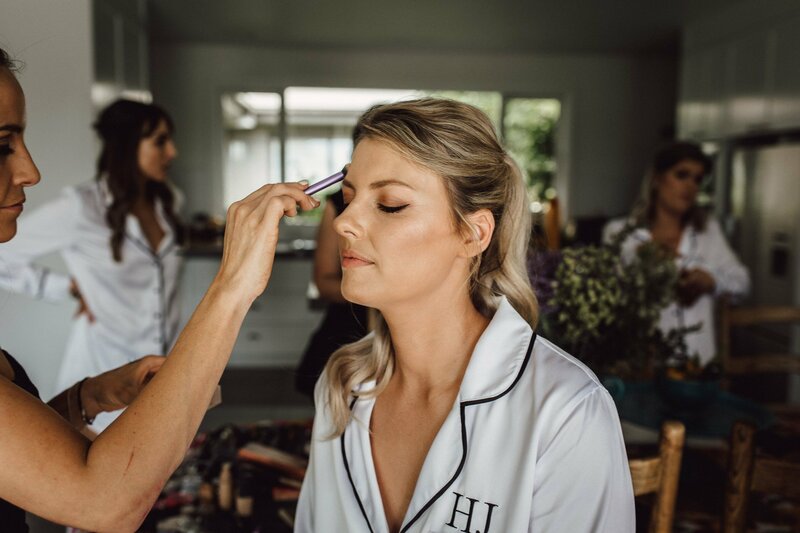 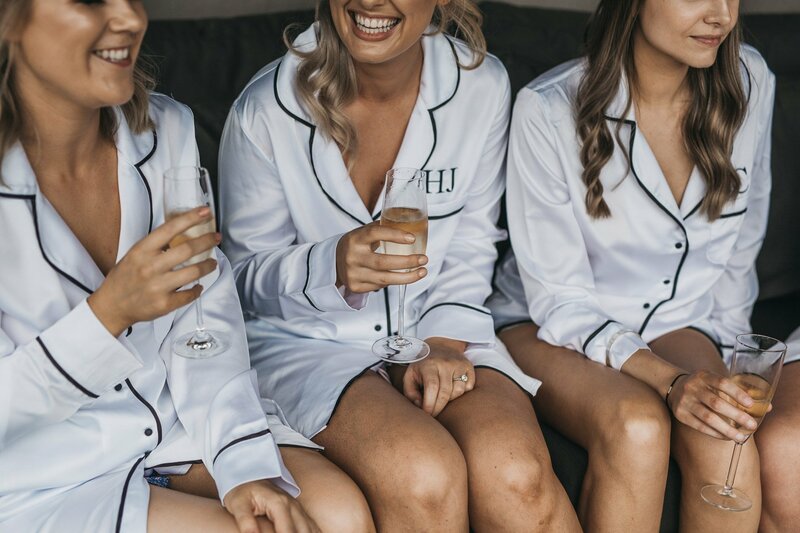 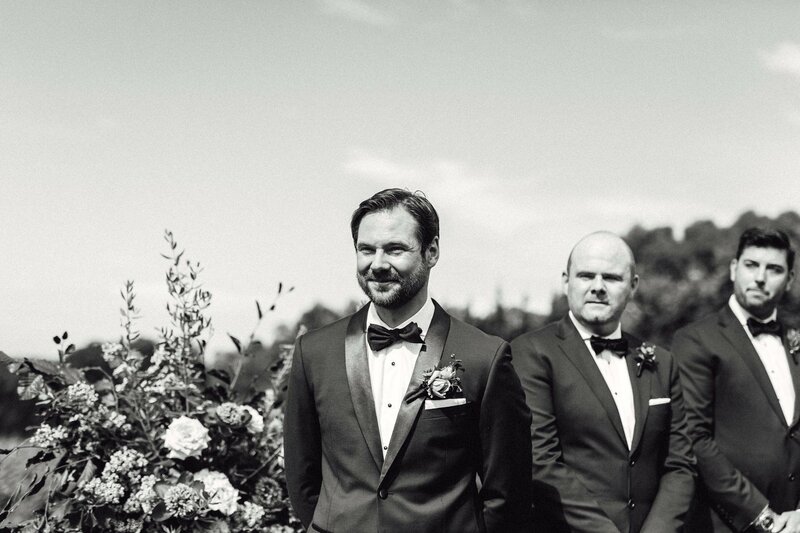 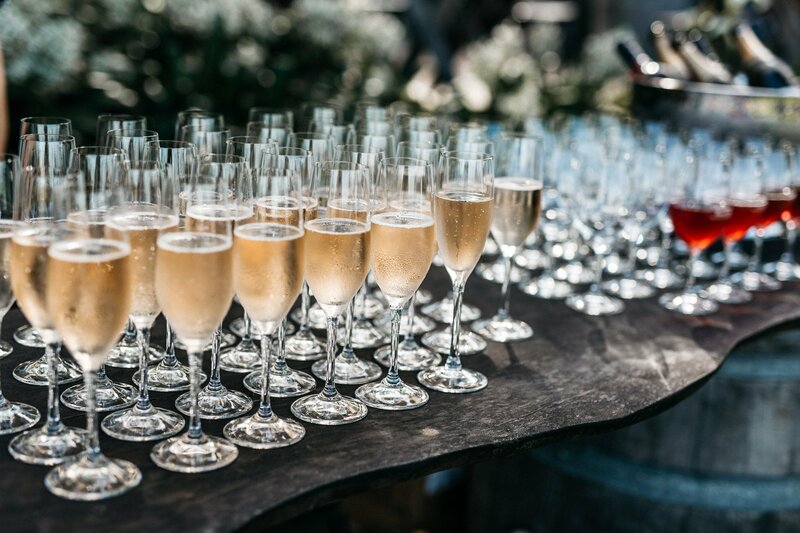 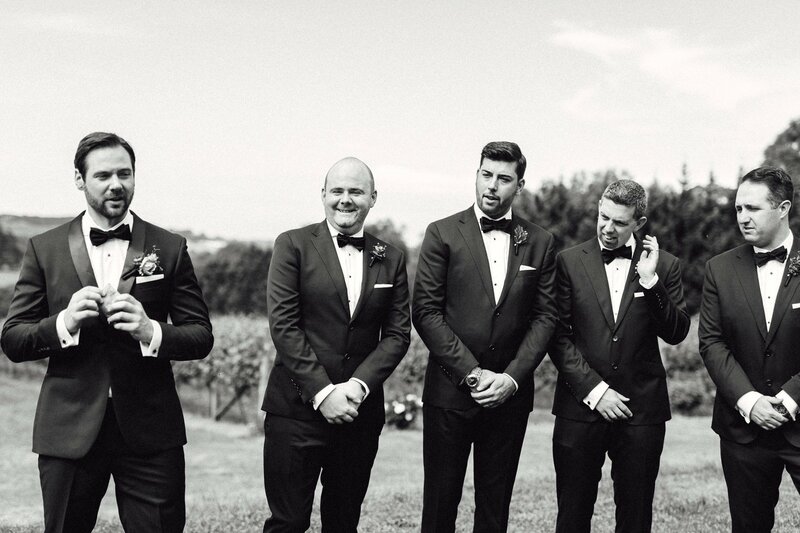 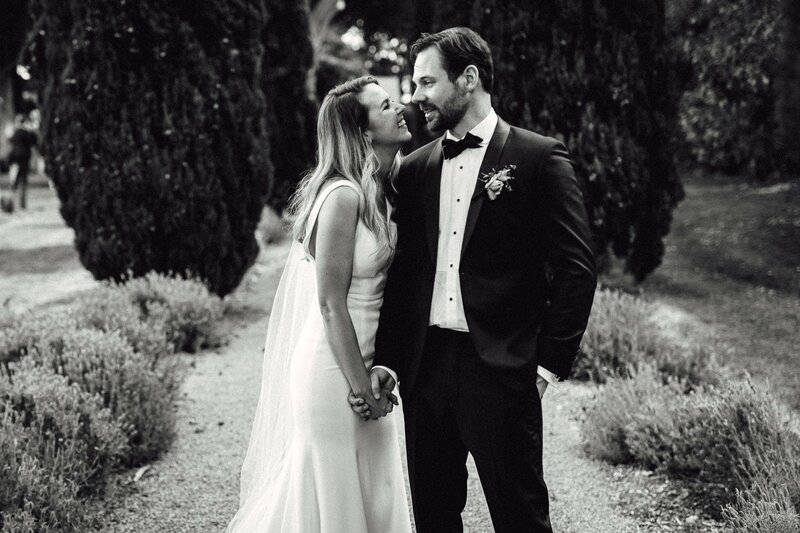 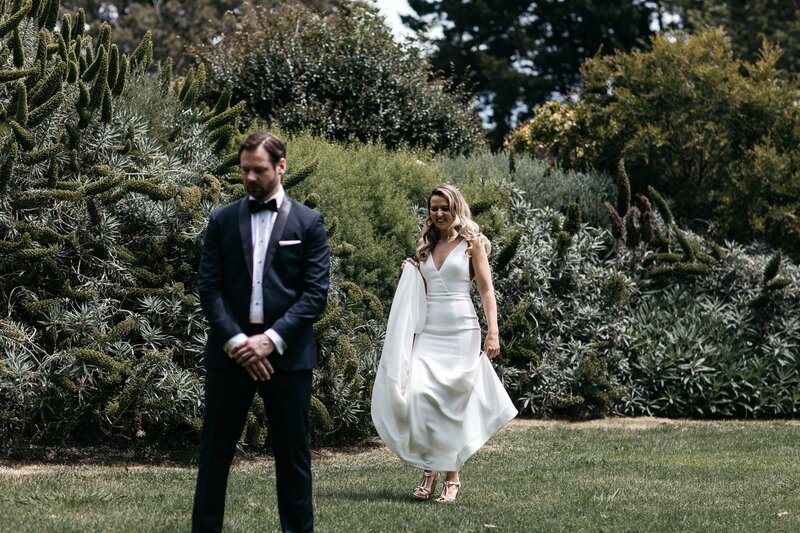 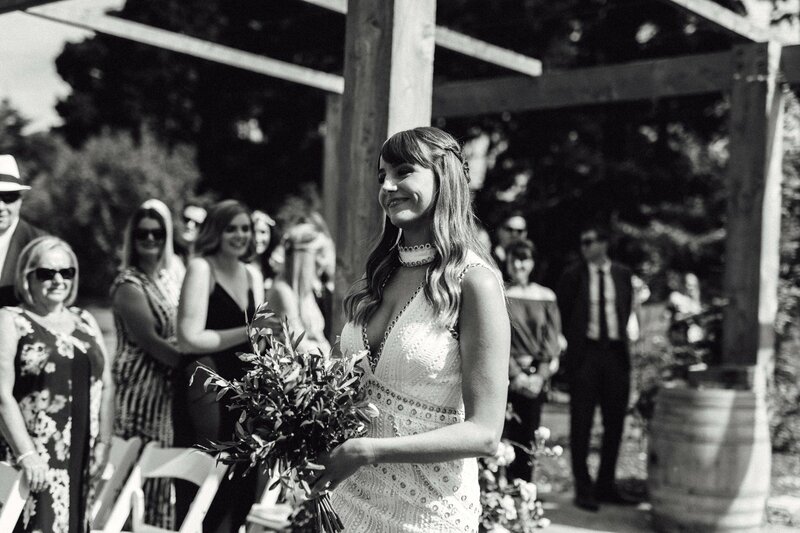 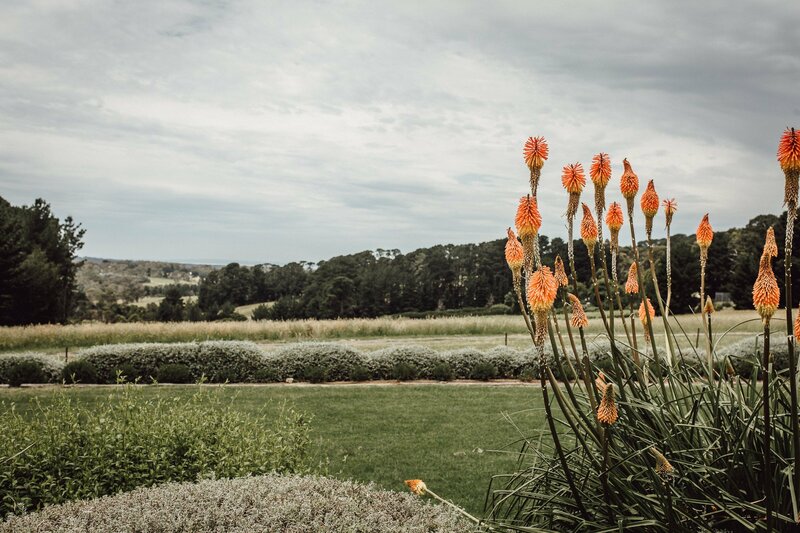 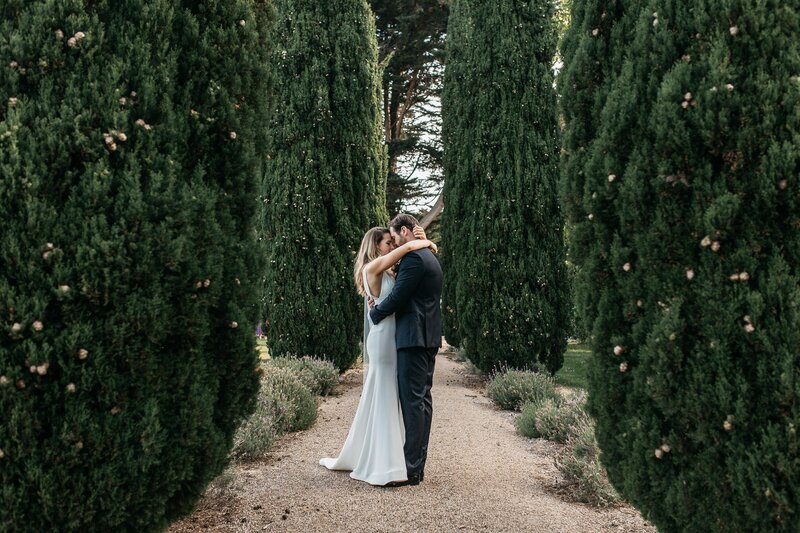 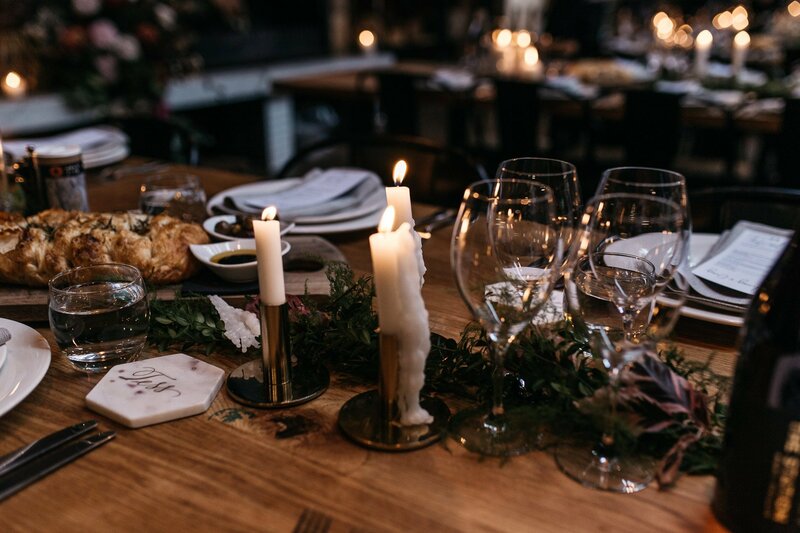 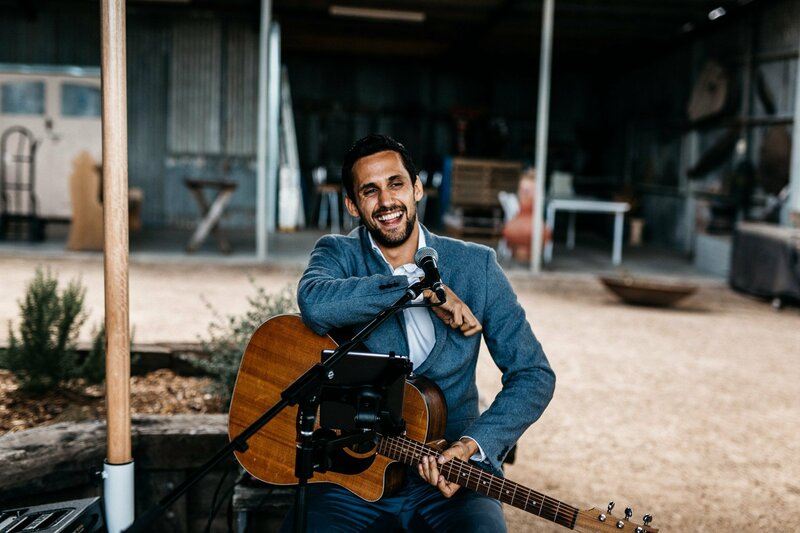 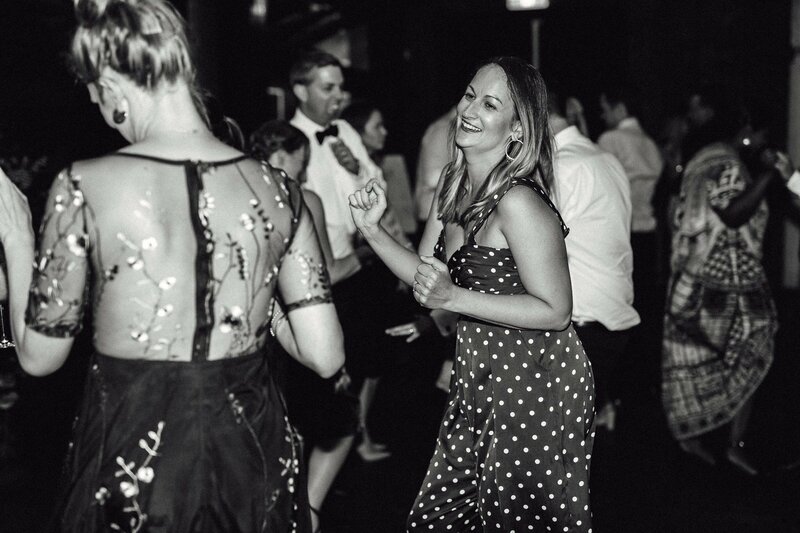 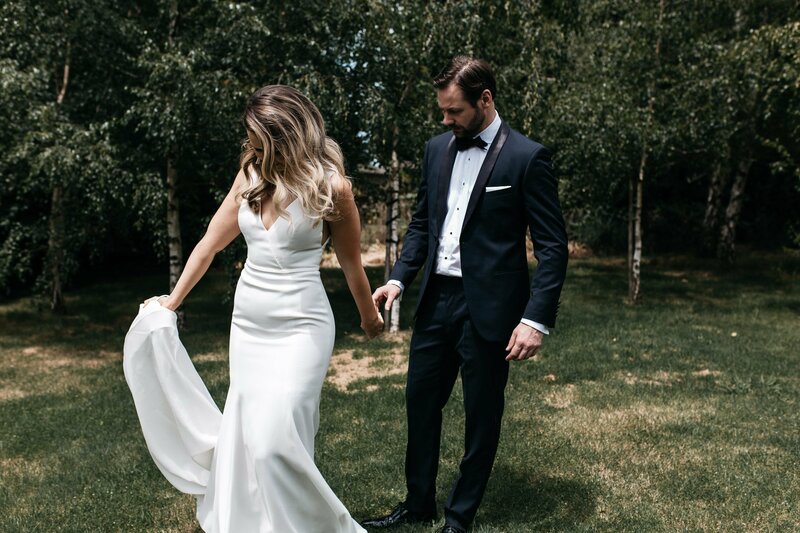 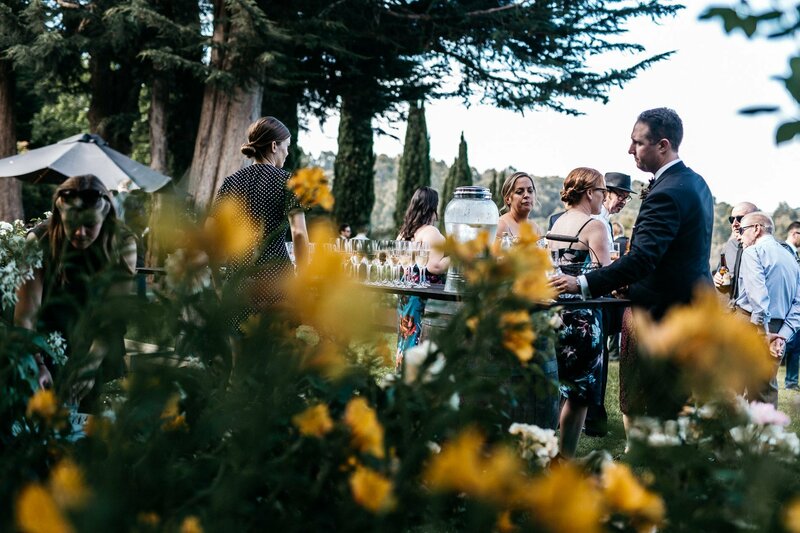 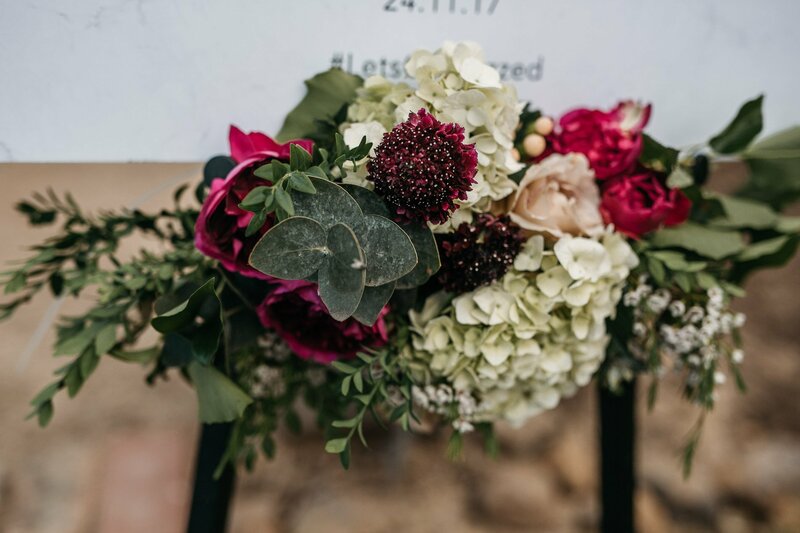 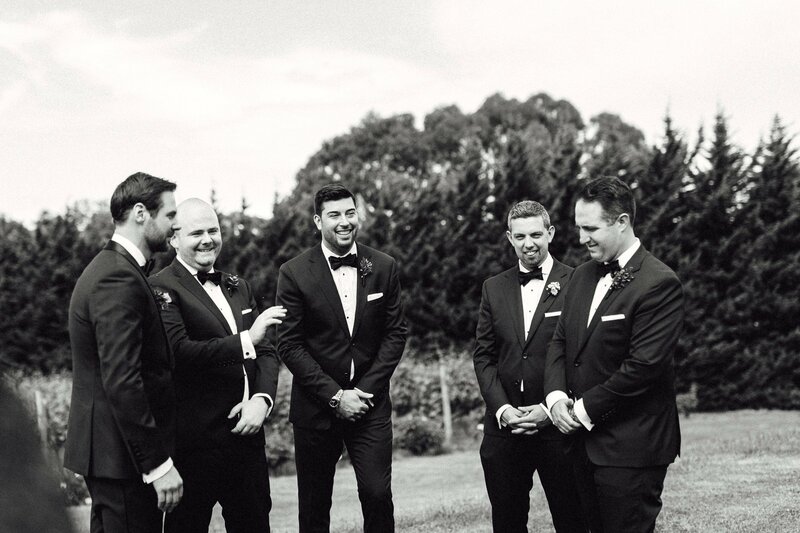 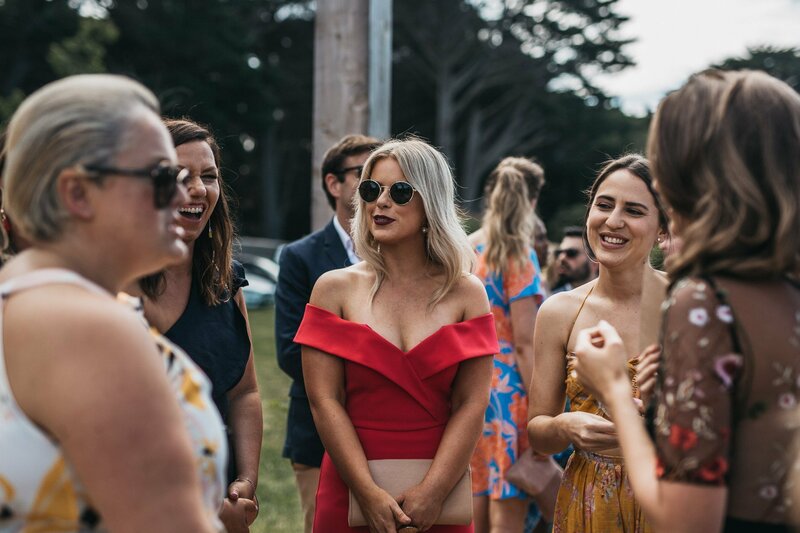 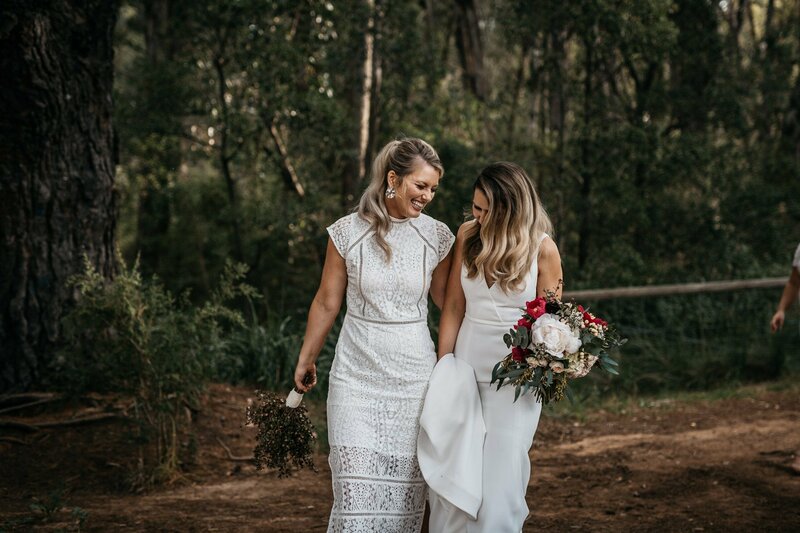 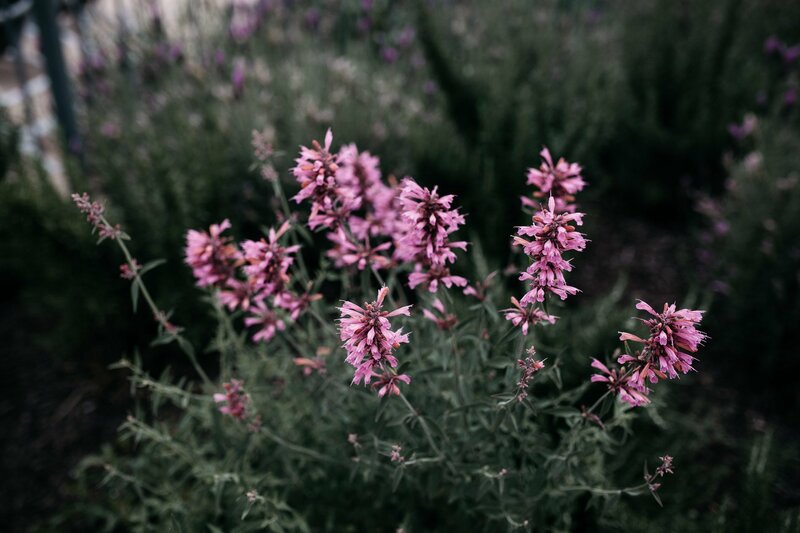 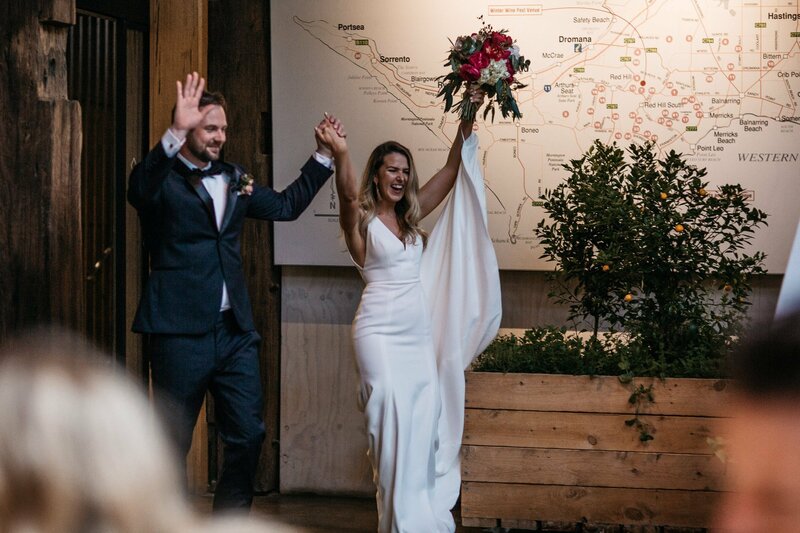 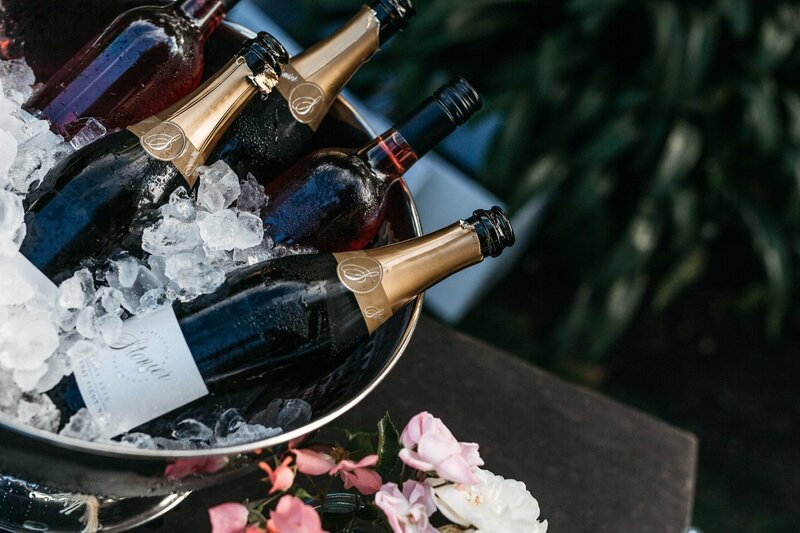 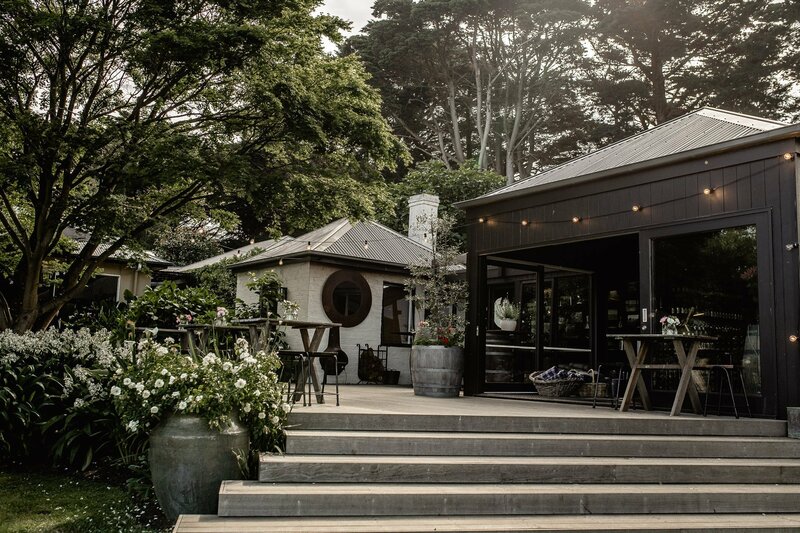 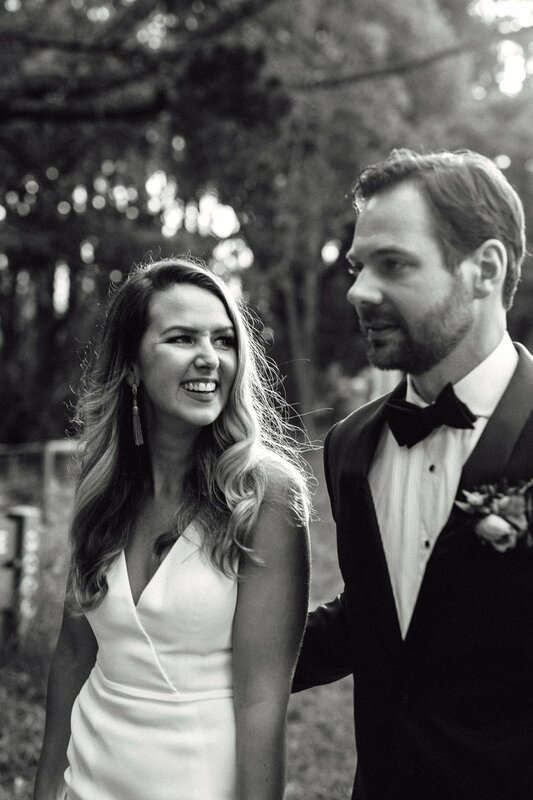 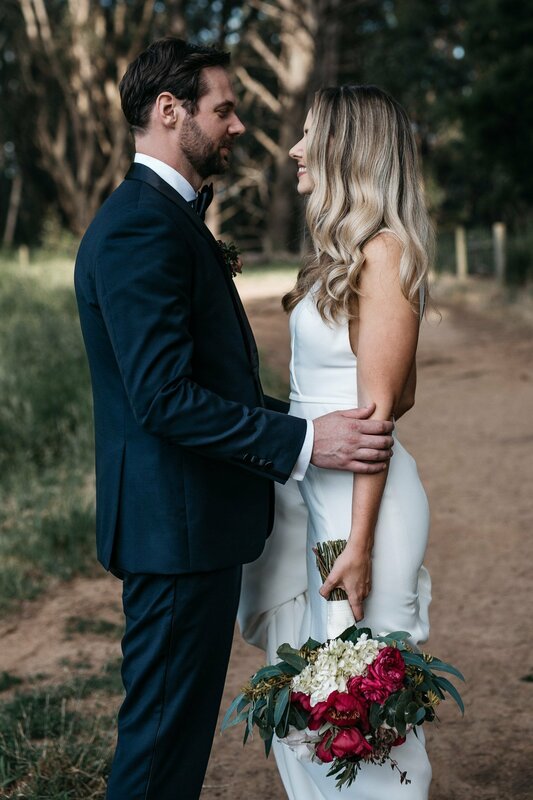 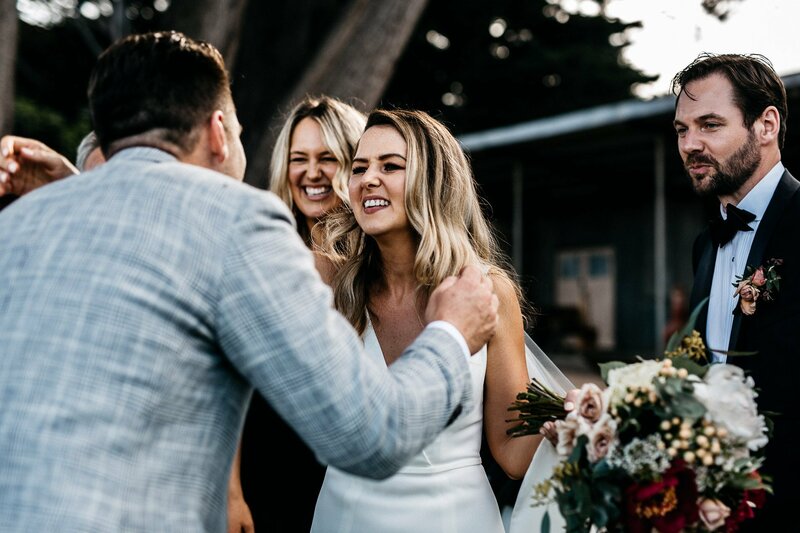 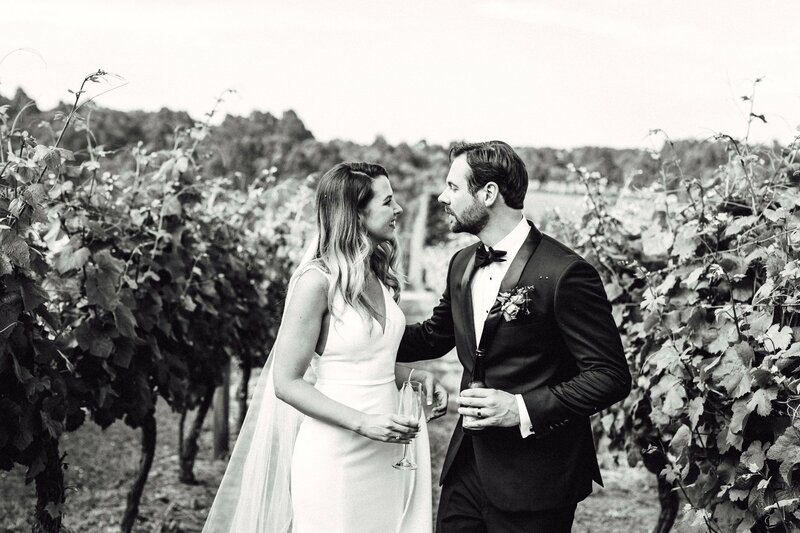 After both growing up on the Mornington Peninsula, Lorin and Troy knew their wedding had to involve a winery within Red Hill area. 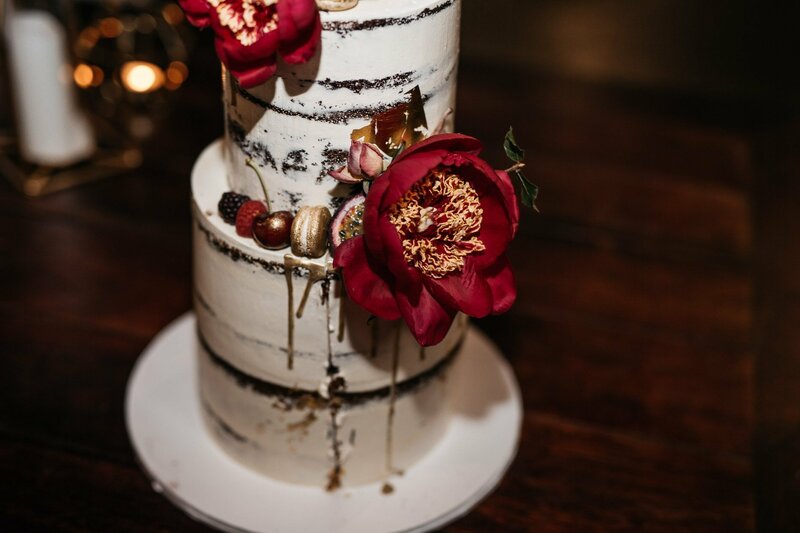 And why choose one when you can have two?! 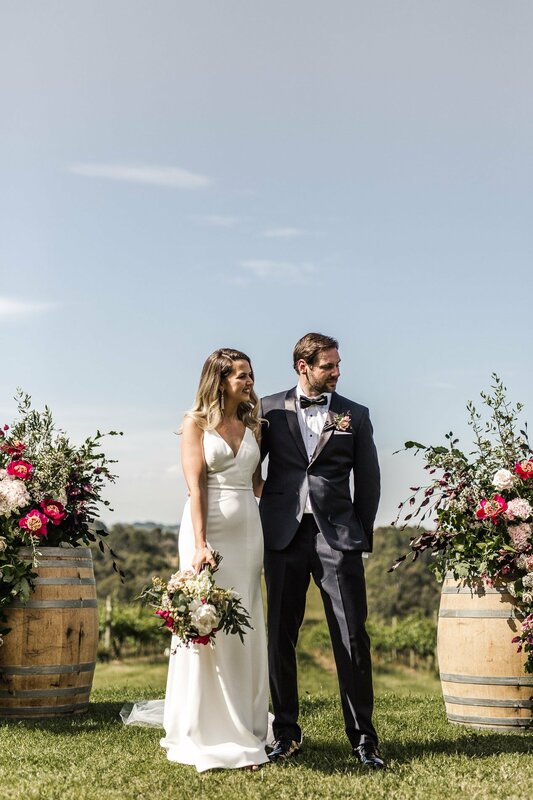 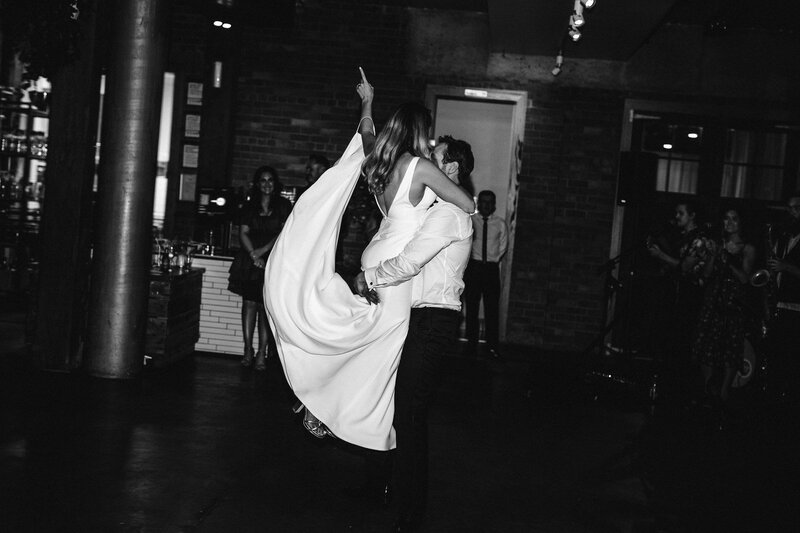 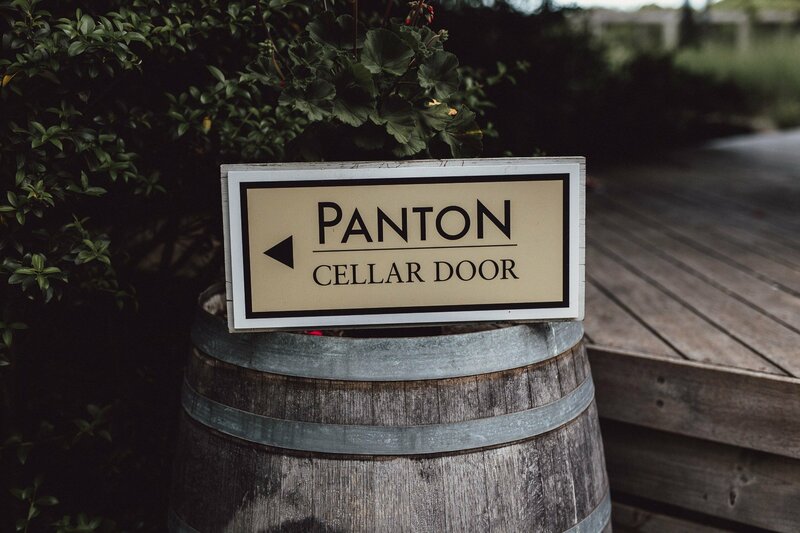 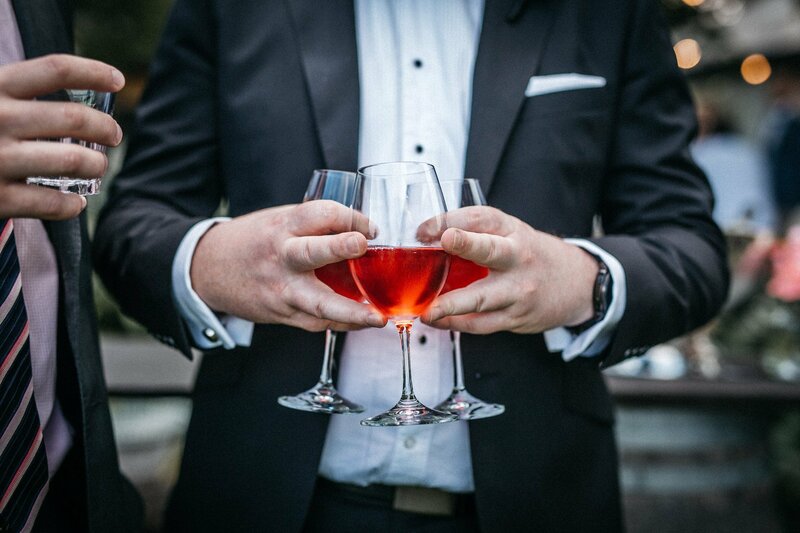 The couple settled on Panton Vineyard for the ceremony and Epicurean in Red Hill for the reception. 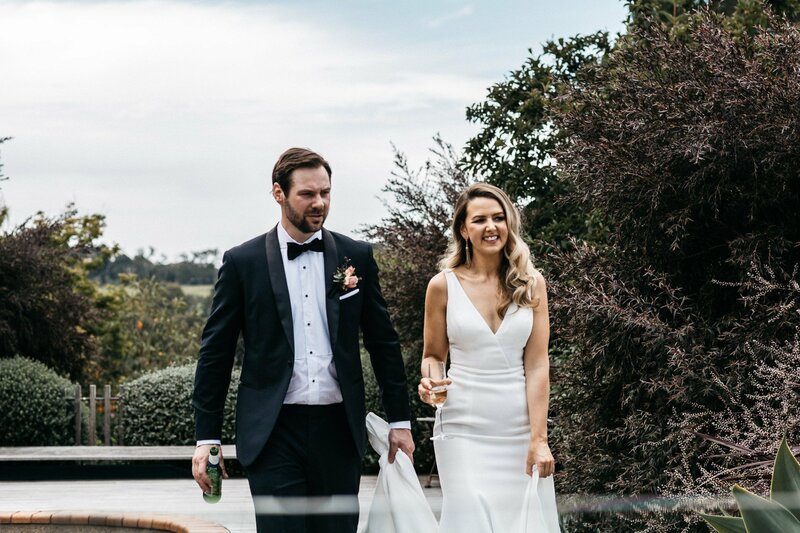 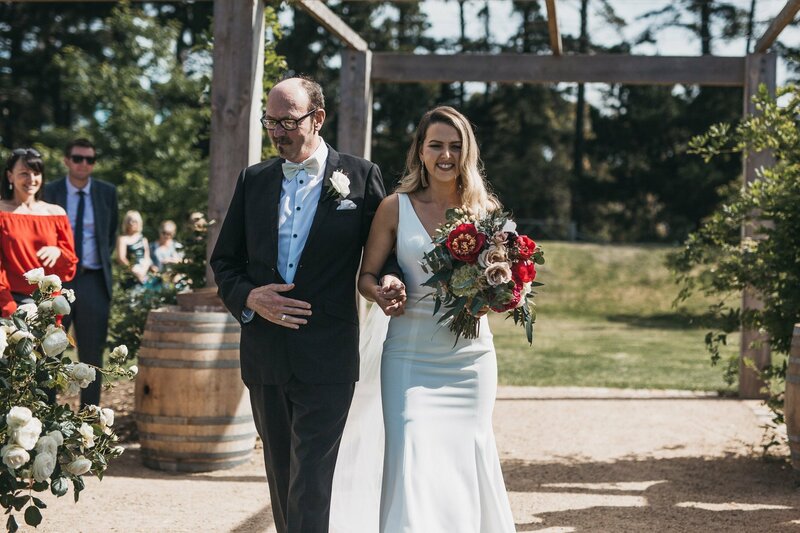 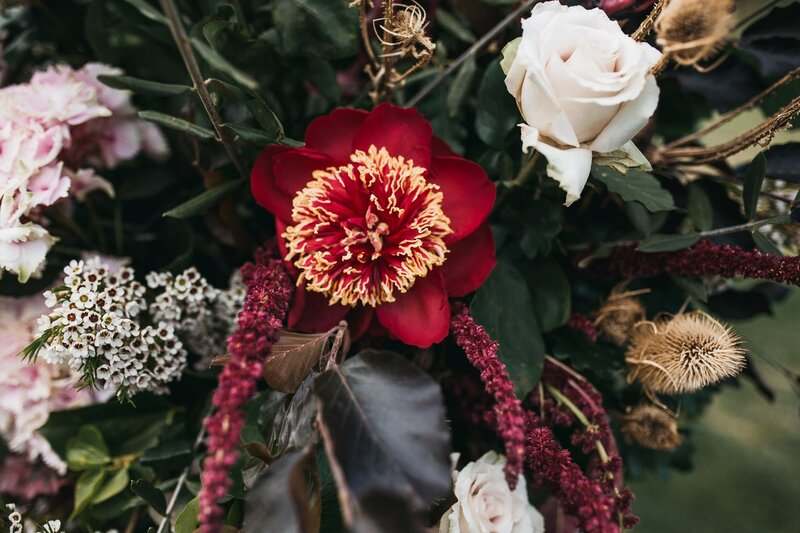 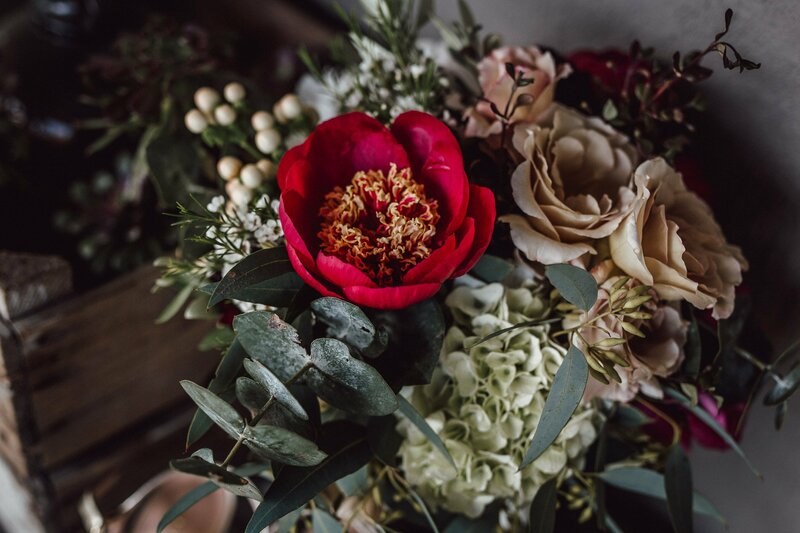 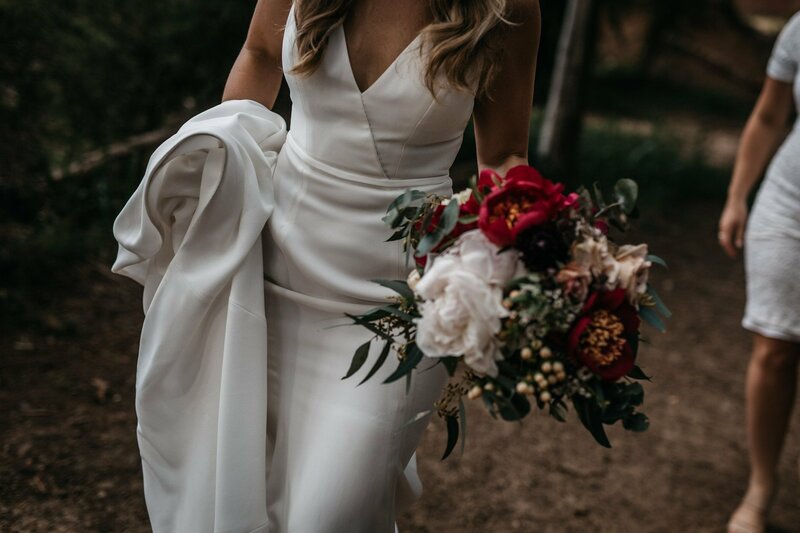 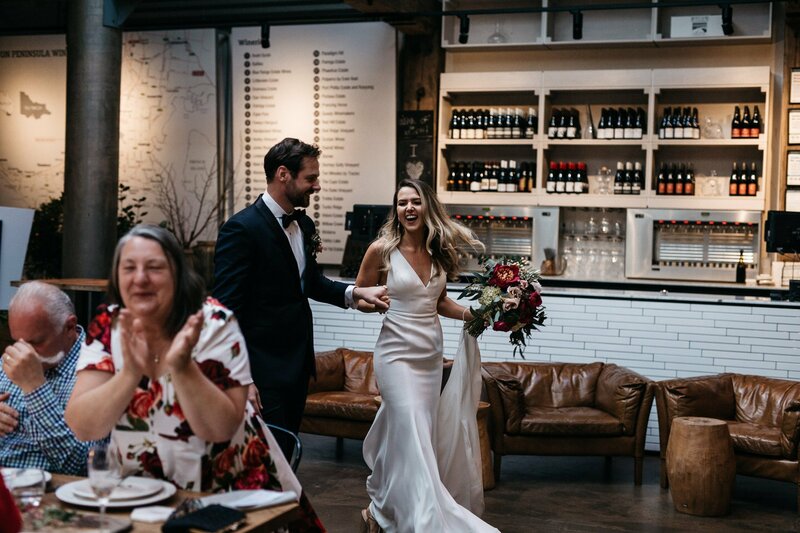 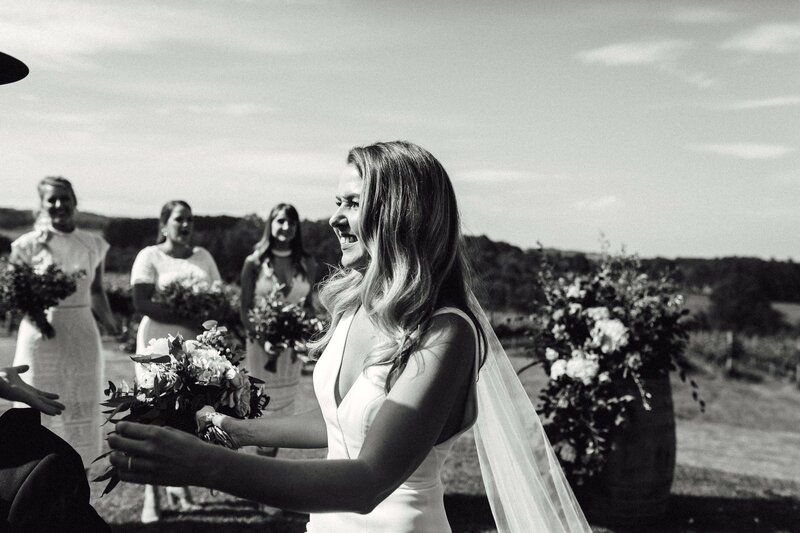 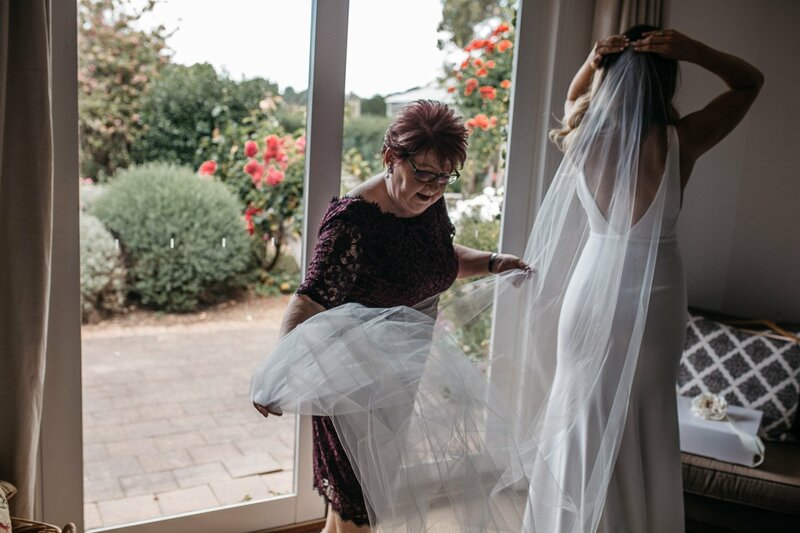 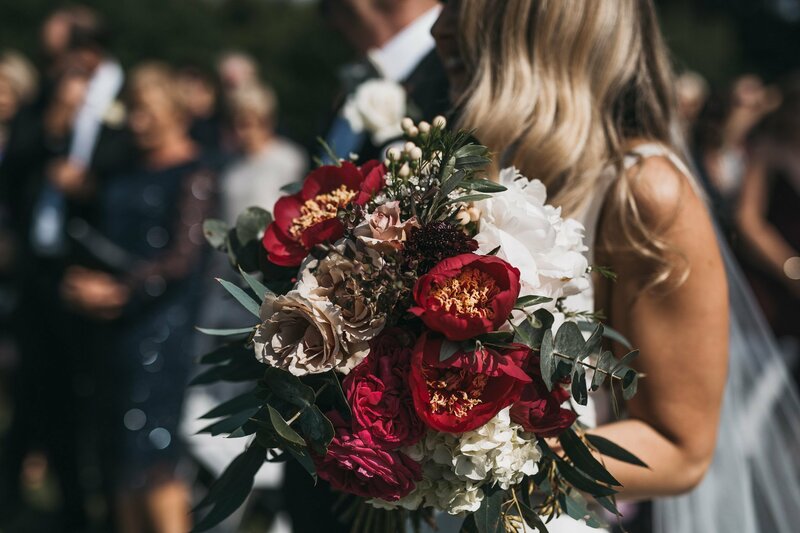 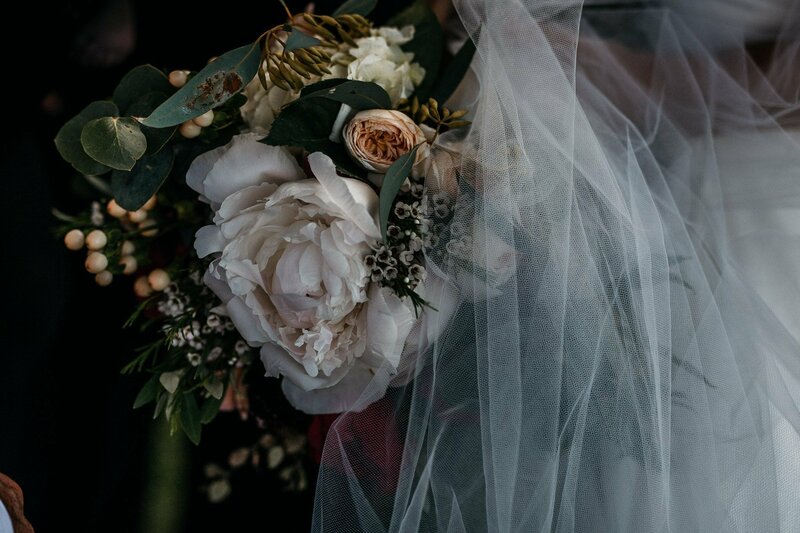 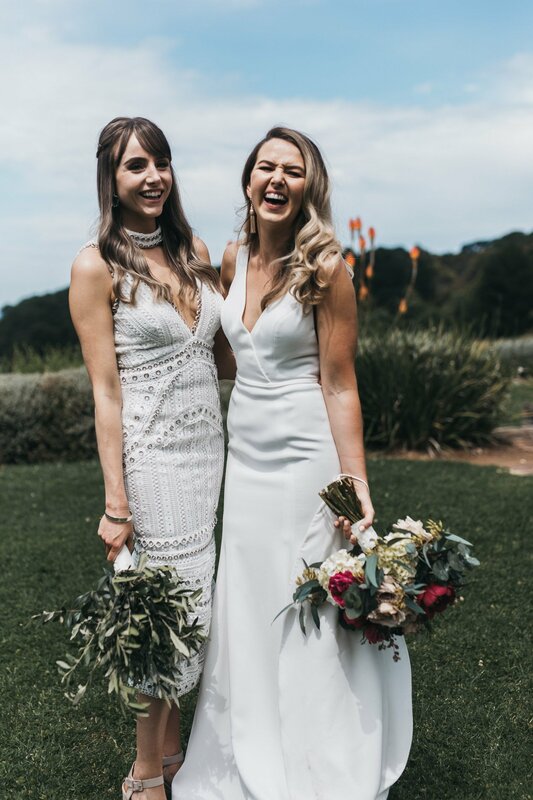 Lorin looked a dream in her Jane Hill Bridal gown which was contrasted beautifully with her bold flowers by Poppy Culture. 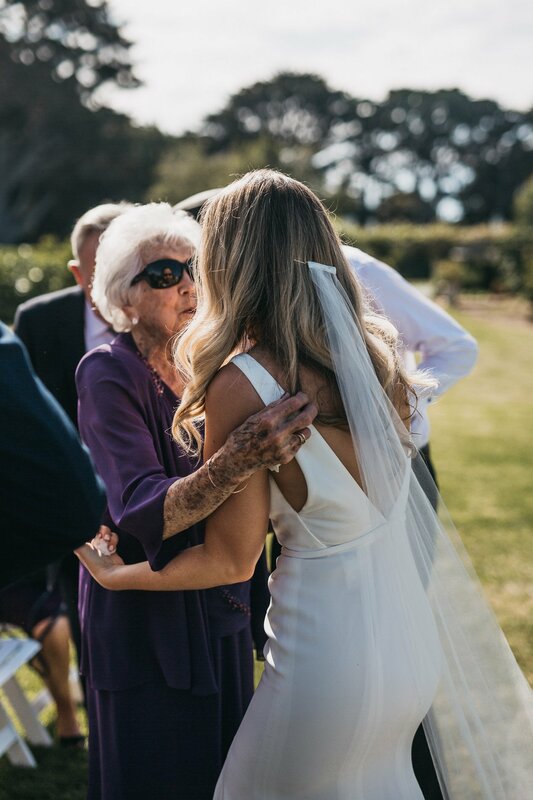 After the ceremony Lorin and Troy’s grandparents both signed as witnesses, which was such a beautiful moment to capture. 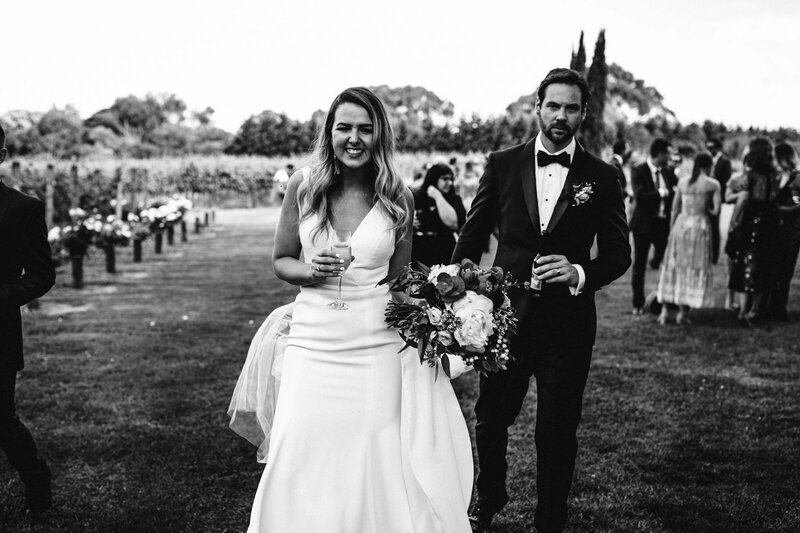 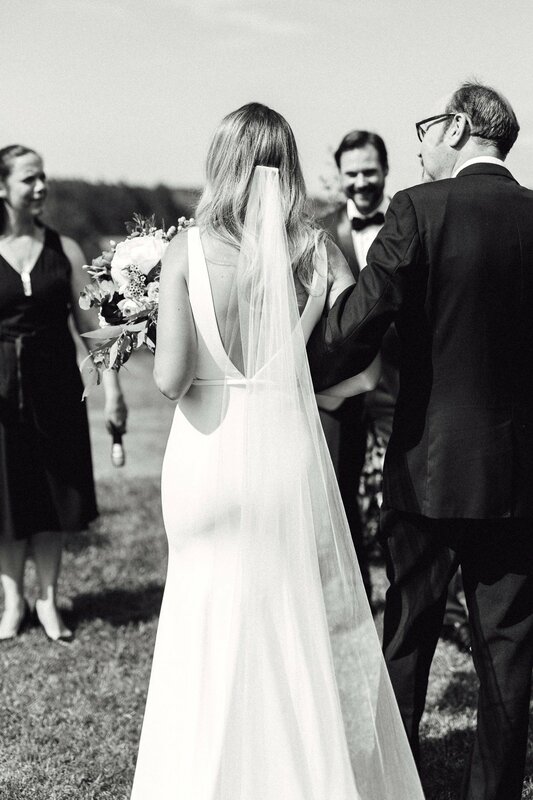 The couple then joined their guests for wine and canapés before I took them off for photos in the vineyards. 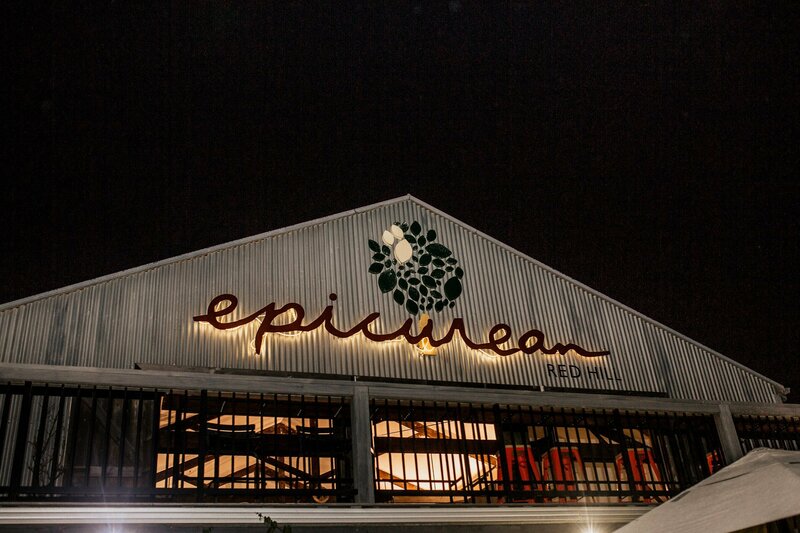 We then set off for the Epicurean in Red Hill for more photos with the bridal party before entering for the reception. 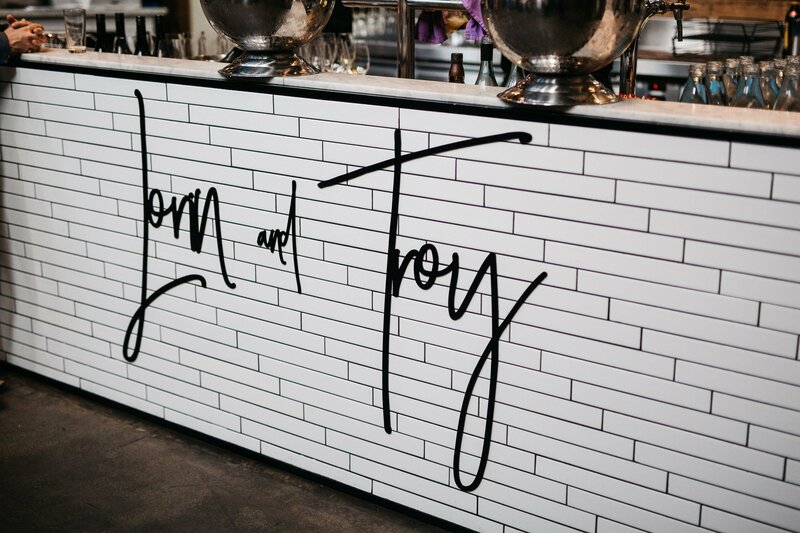 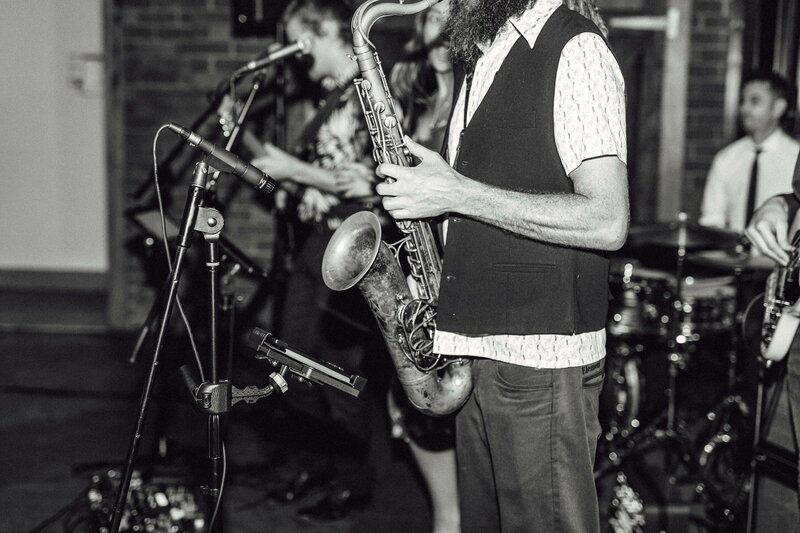 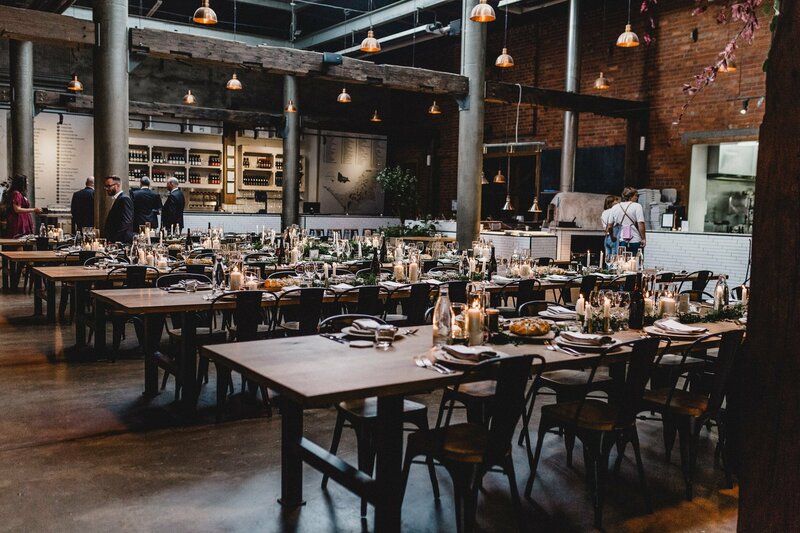 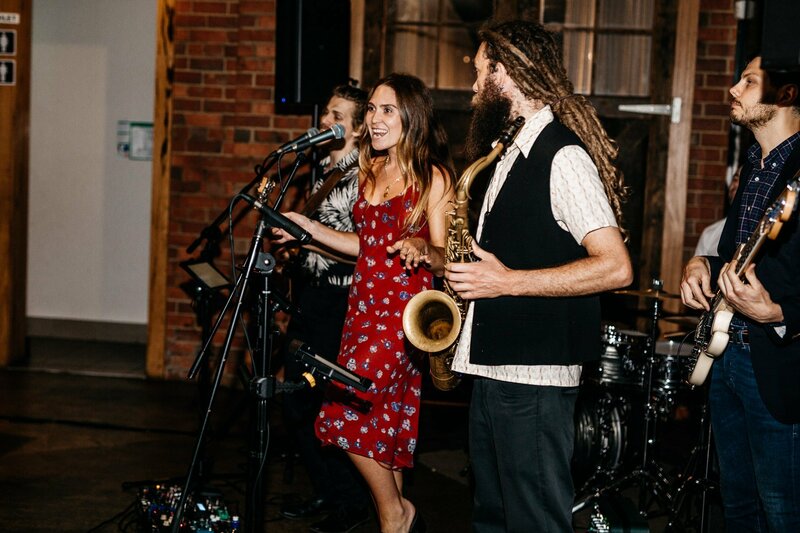 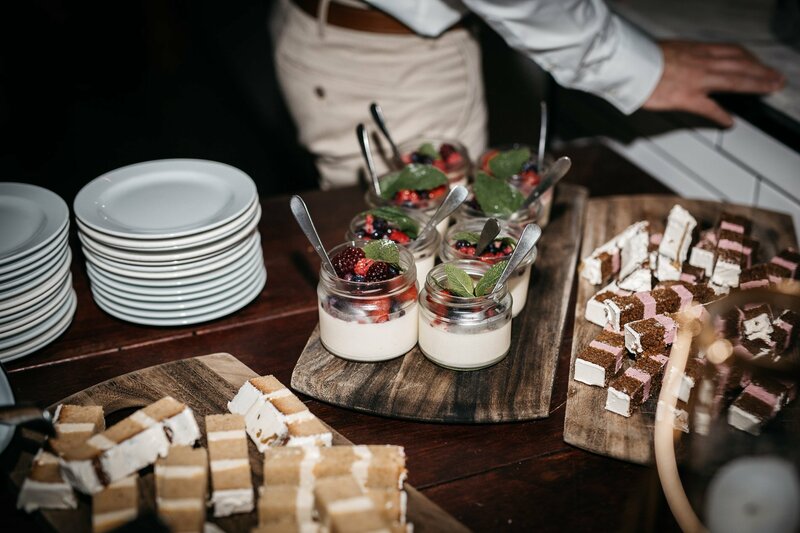 Lorin and Troy chose share plates for the guests as well as live music which created a warm and party like atmosphere. 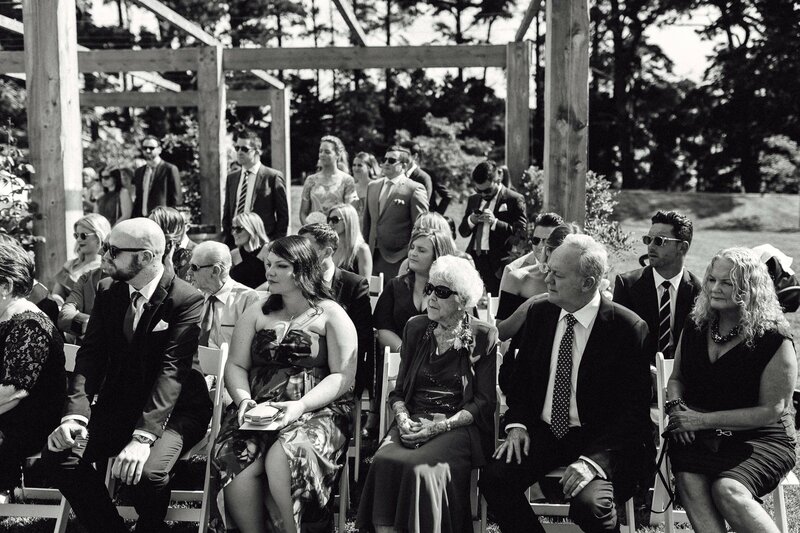 This was such a fun day to be a part of, I wish we could do it all again!